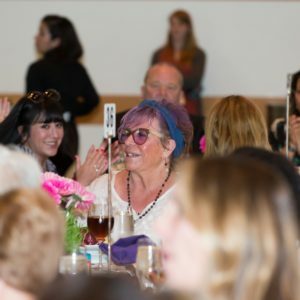 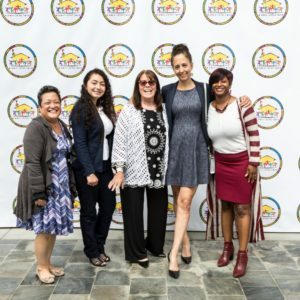 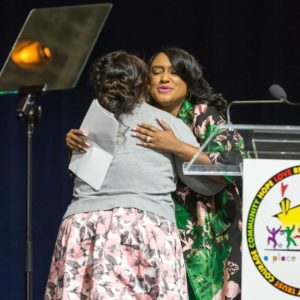 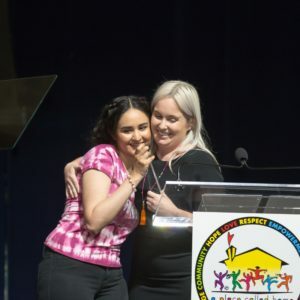 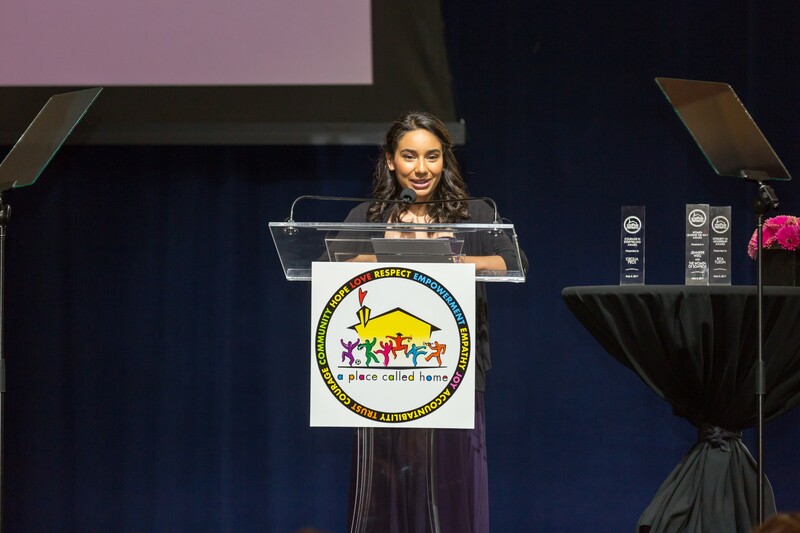 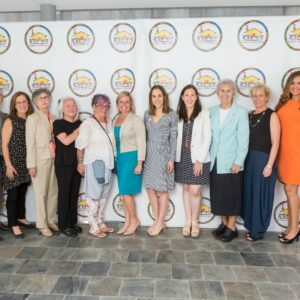 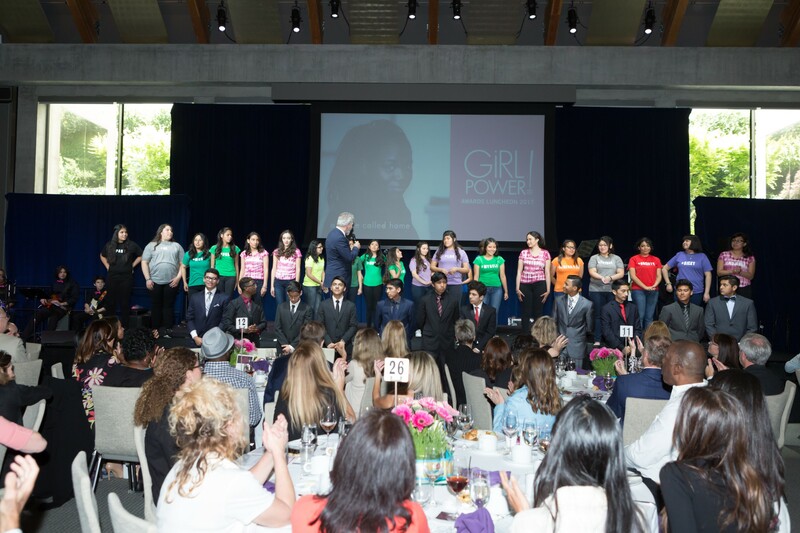 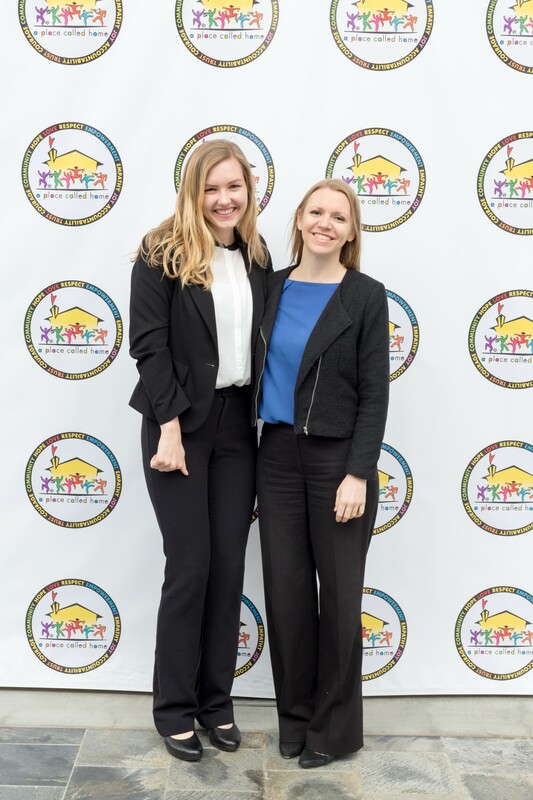 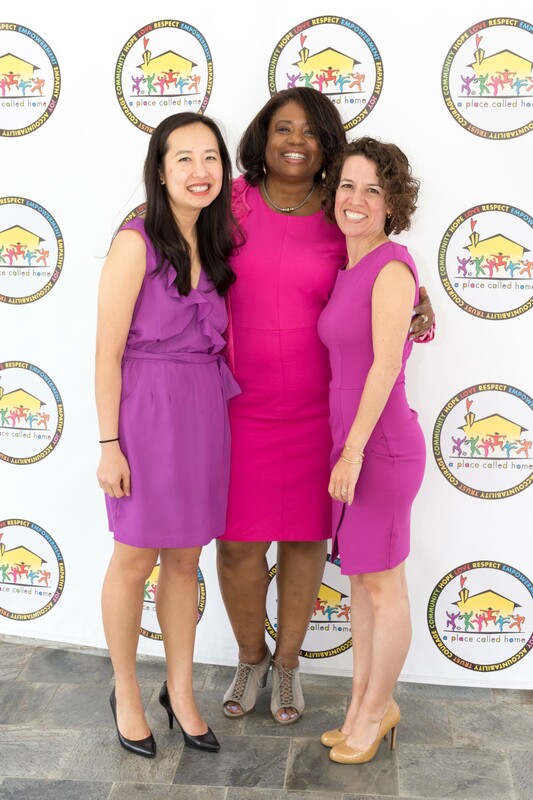 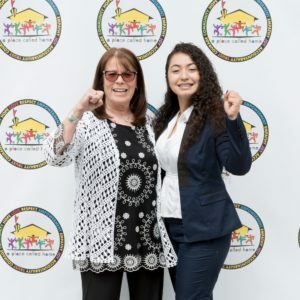 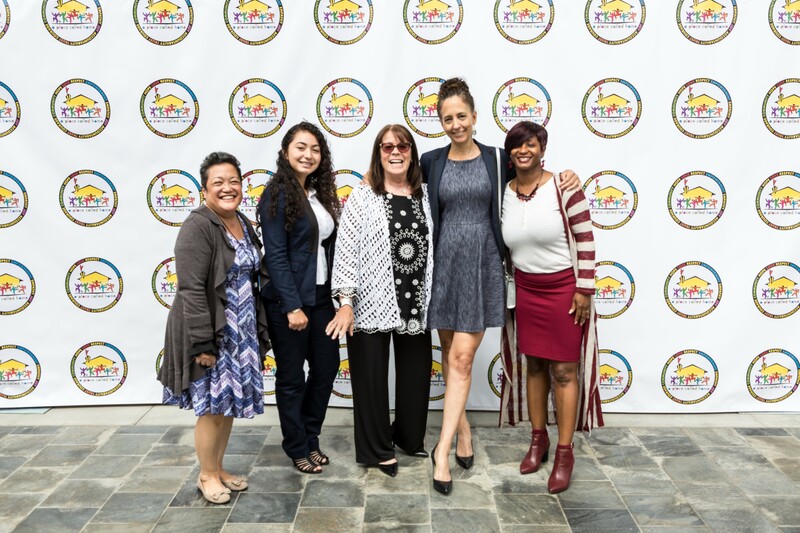 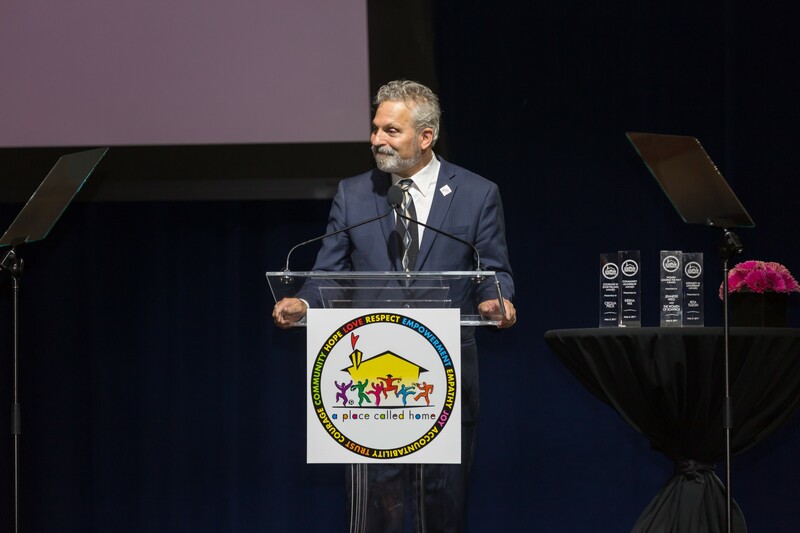 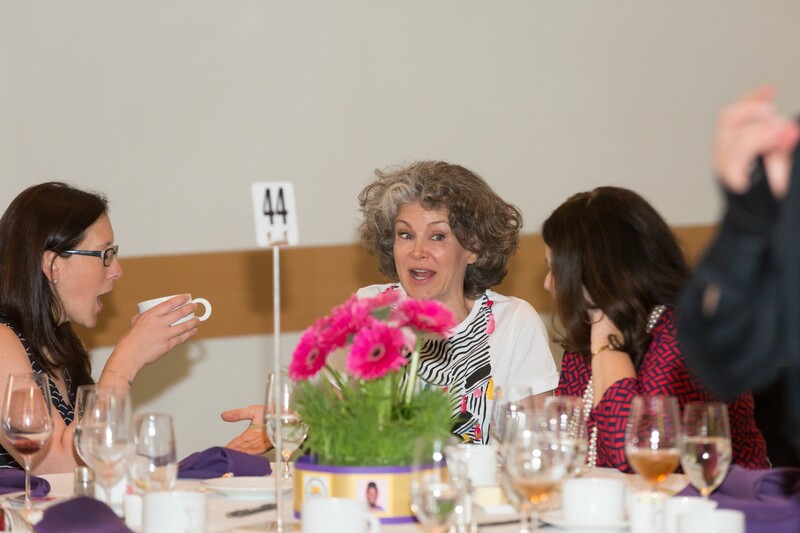 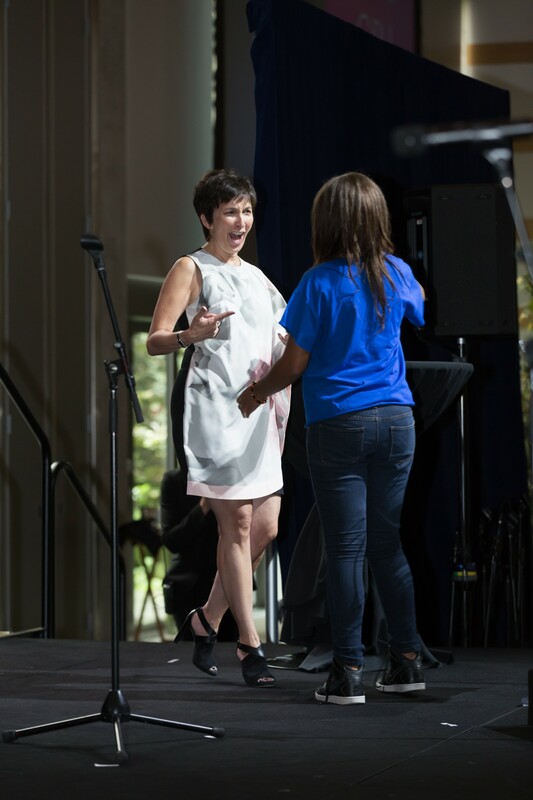 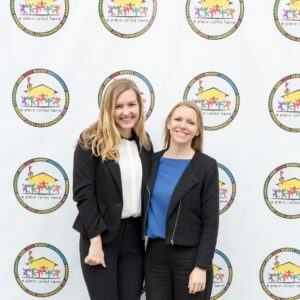 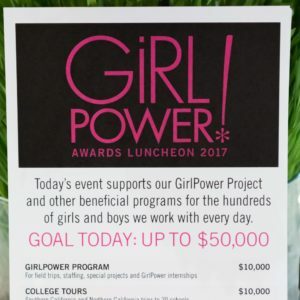 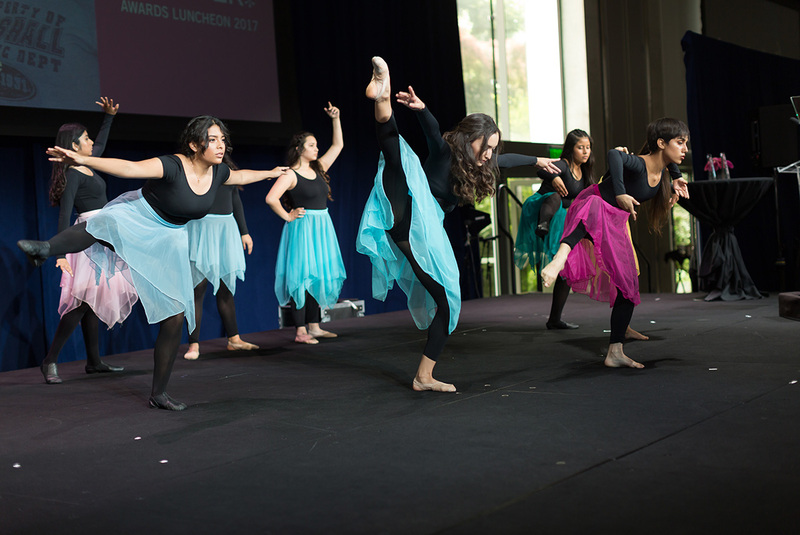 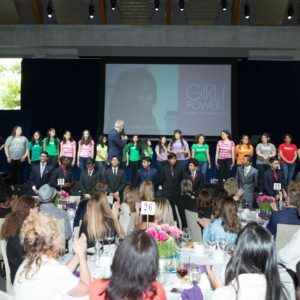 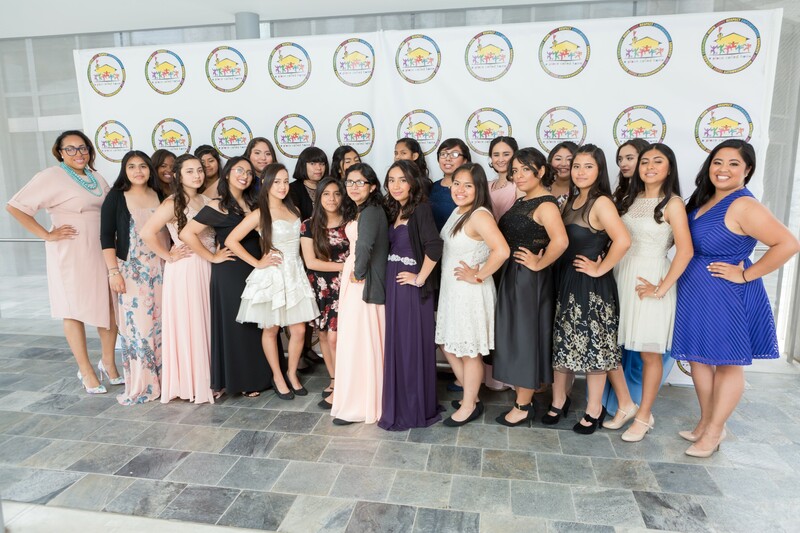 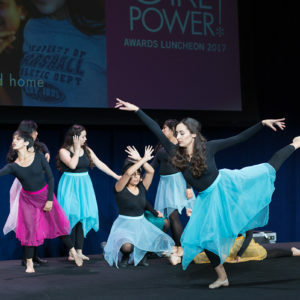 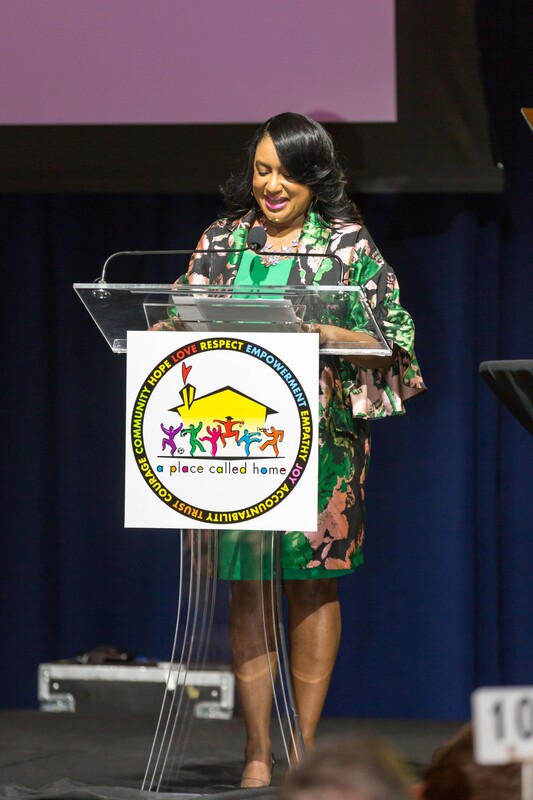 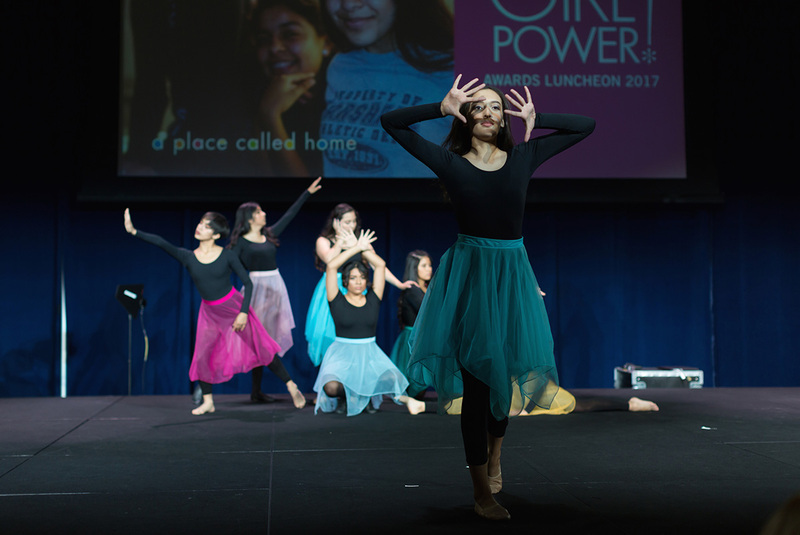 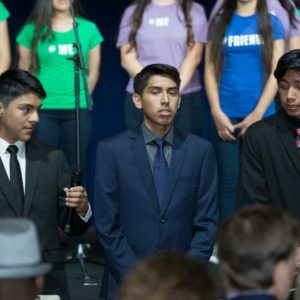 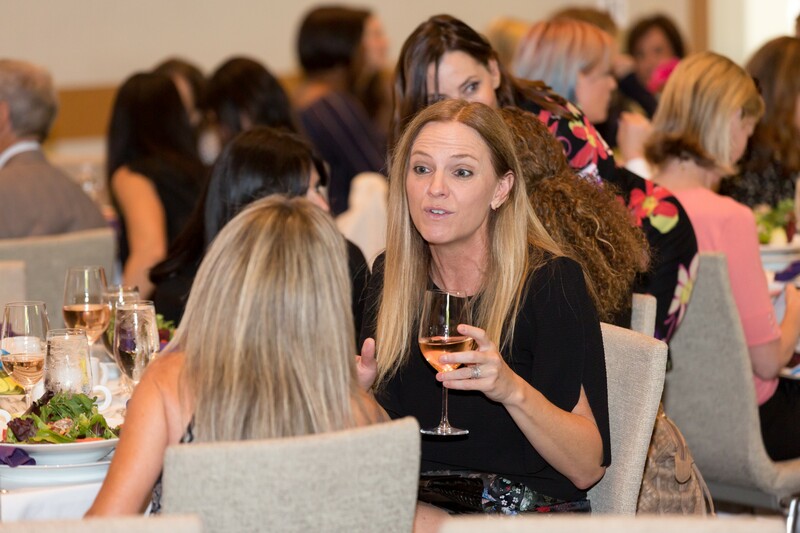 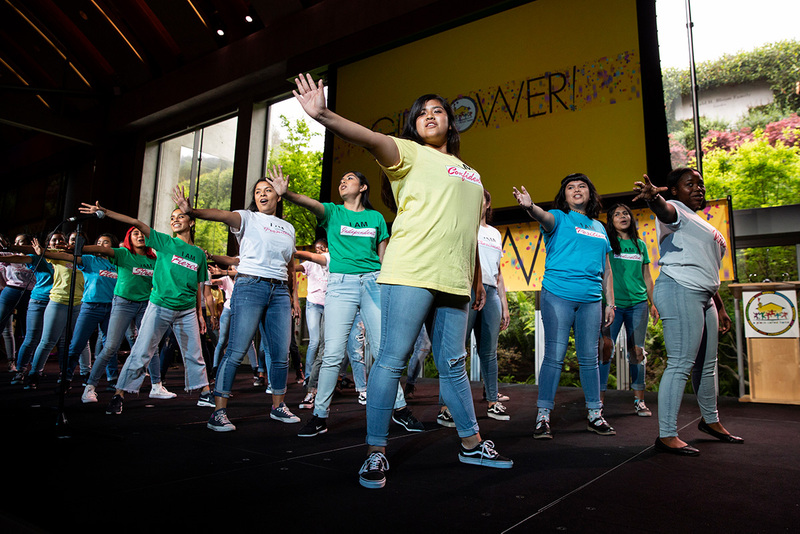 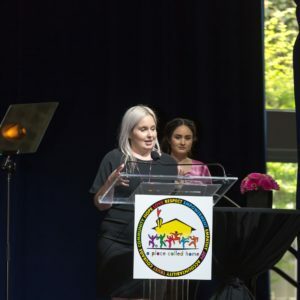 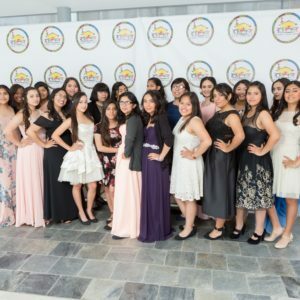 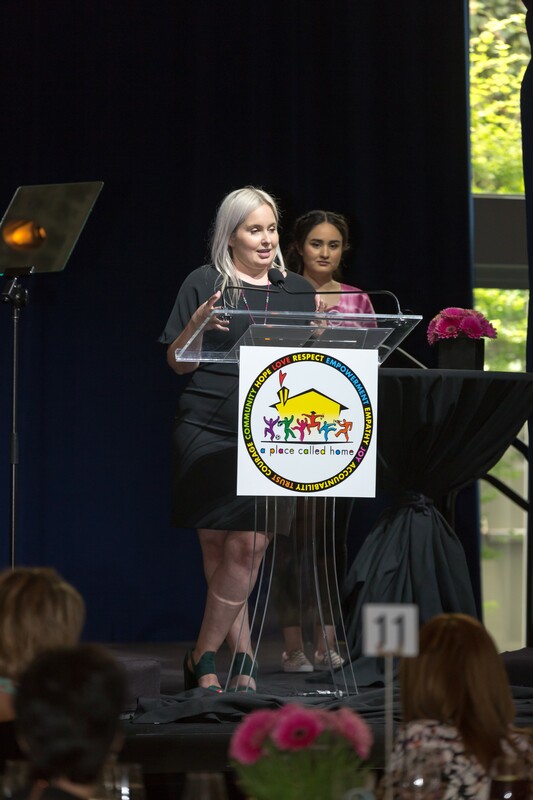 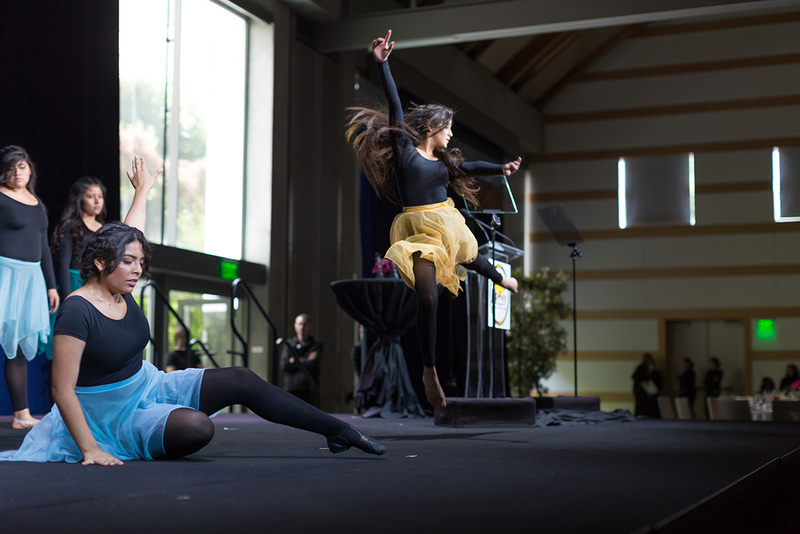 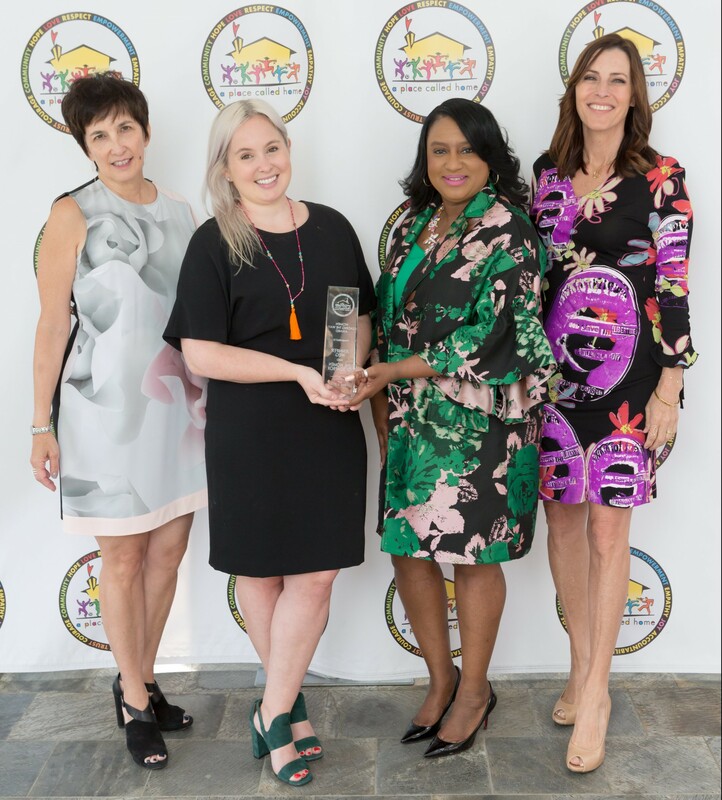 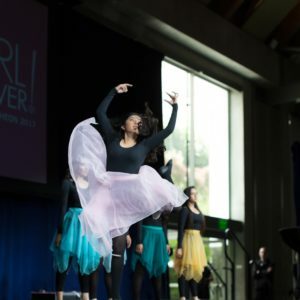 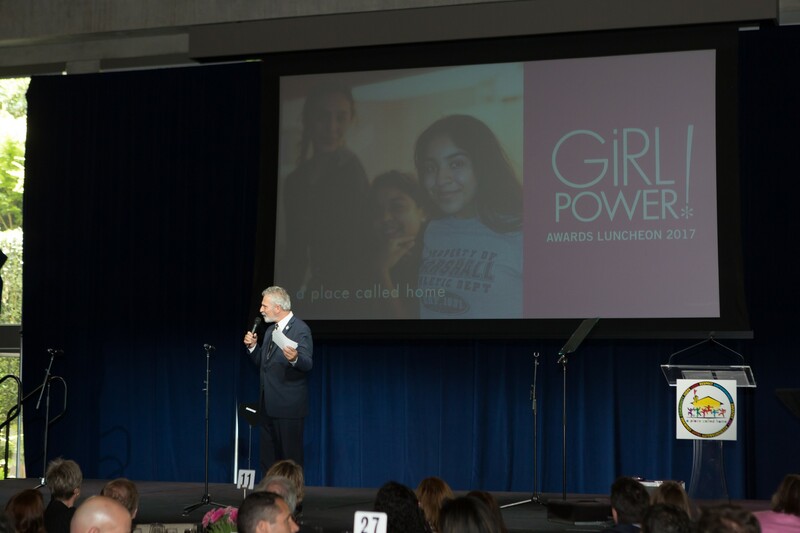 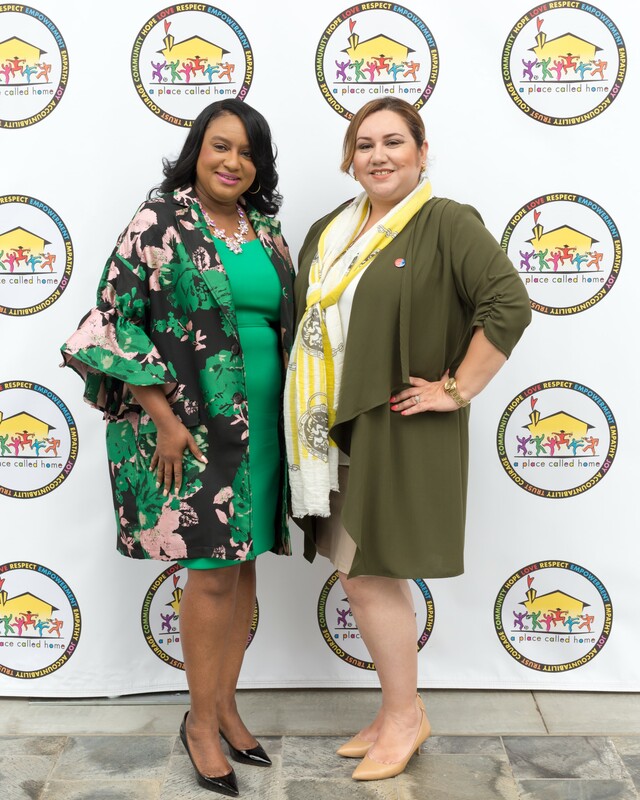 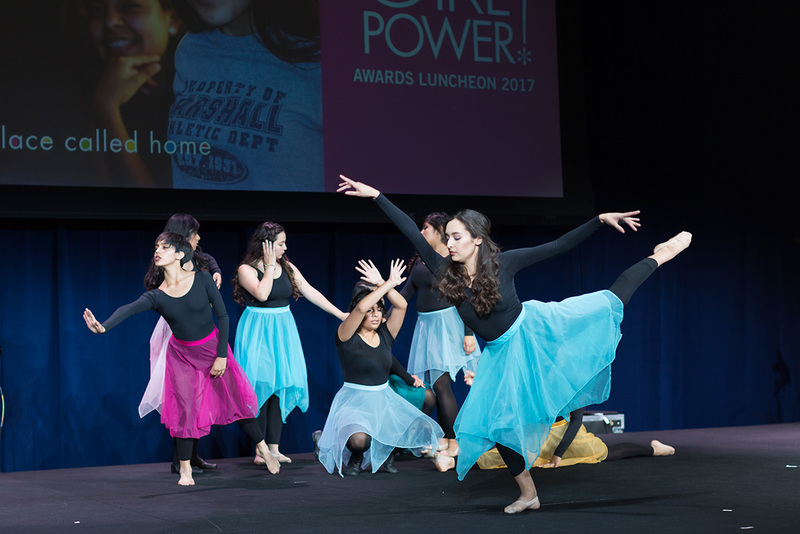 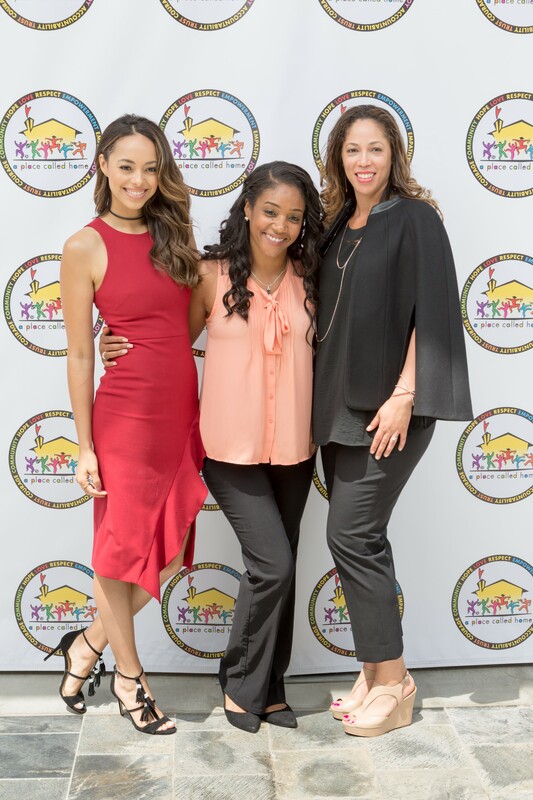 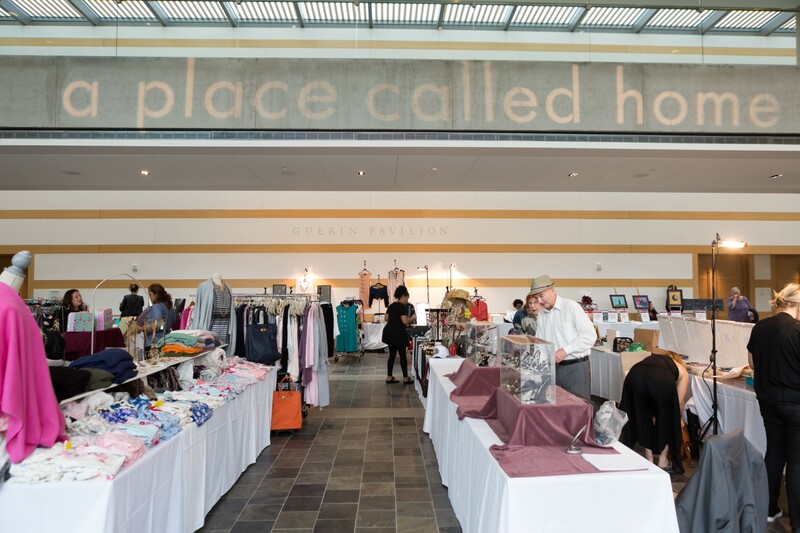 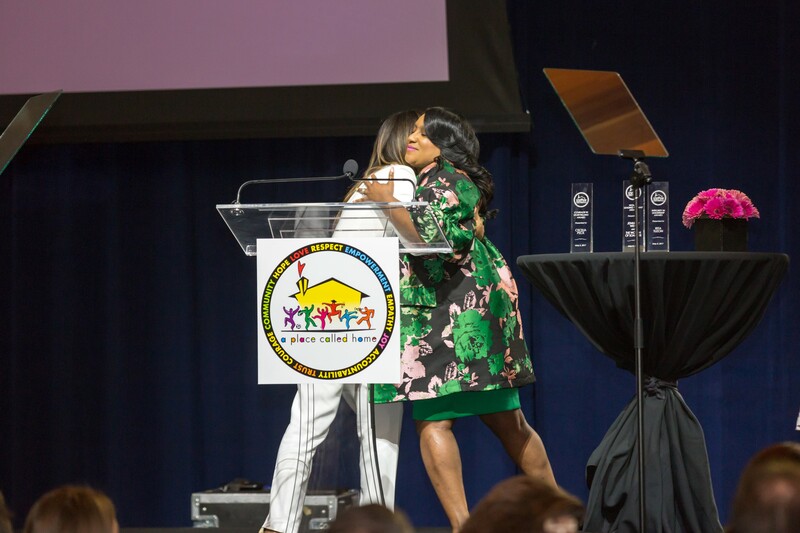 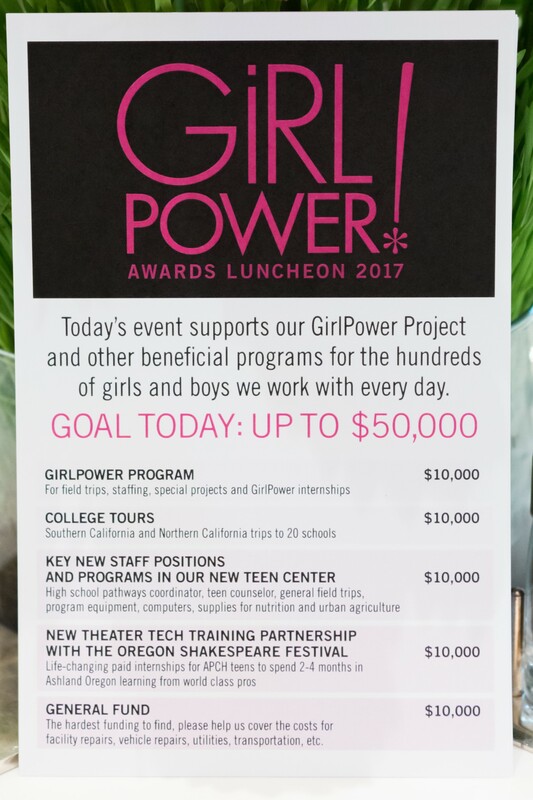 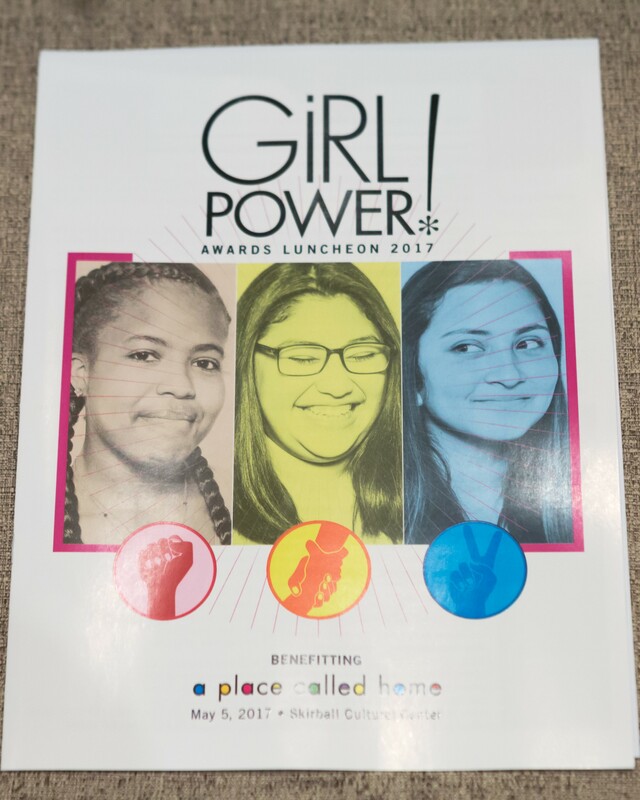 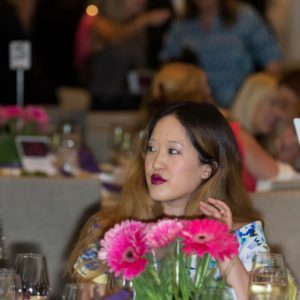 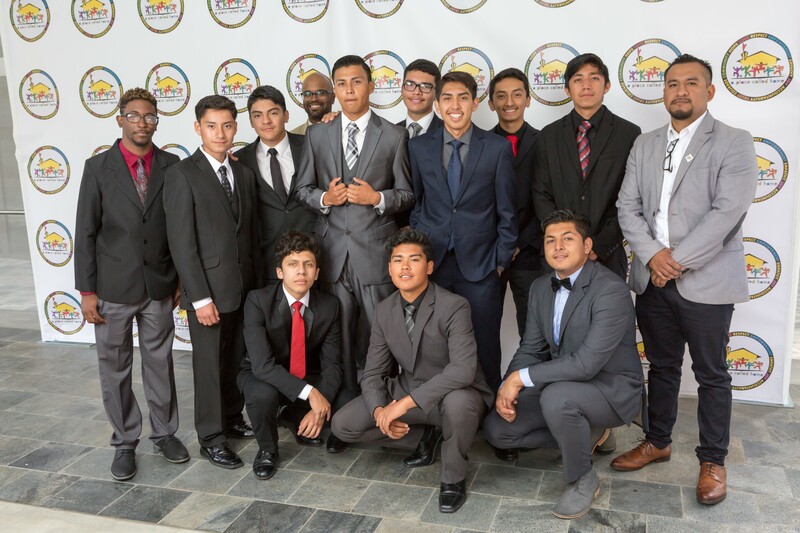 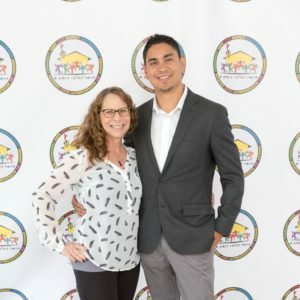 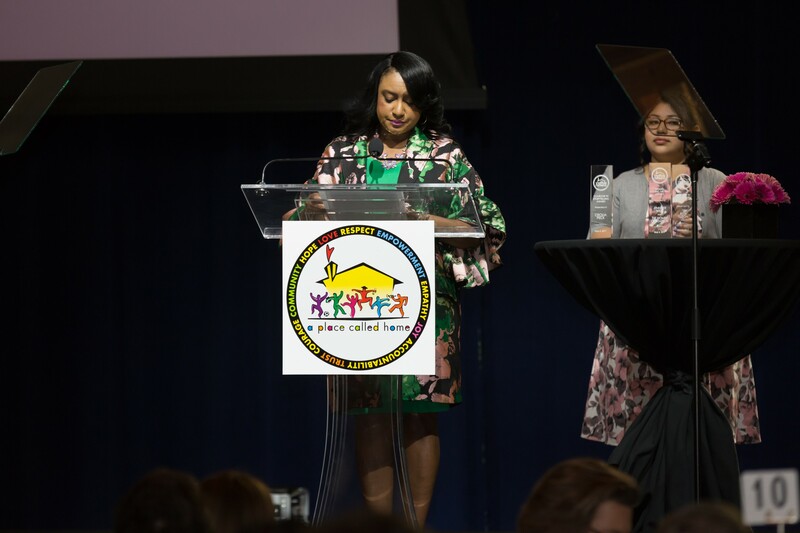 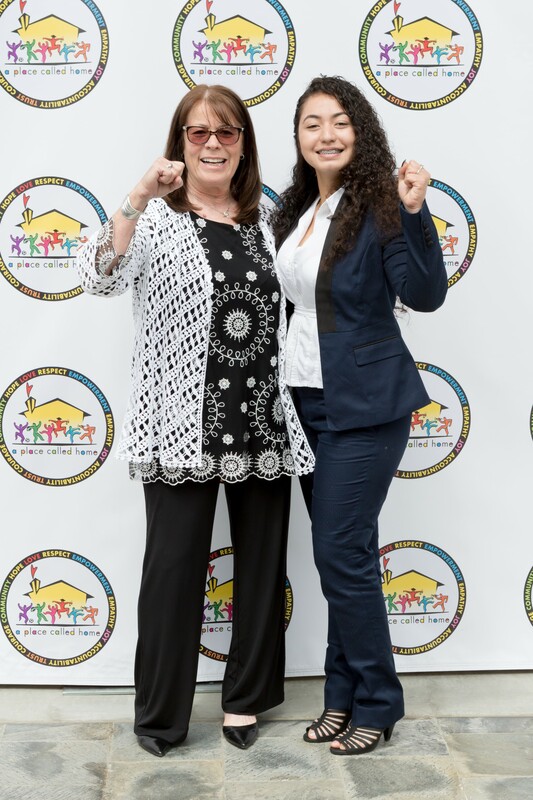 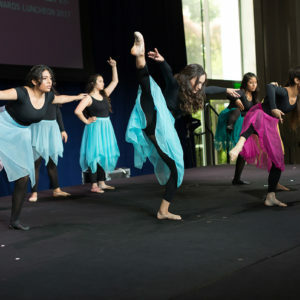 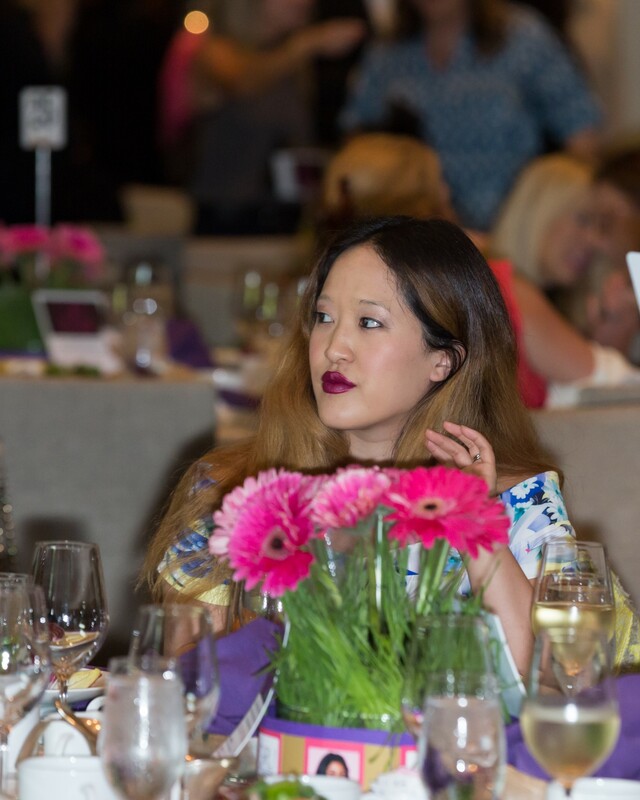 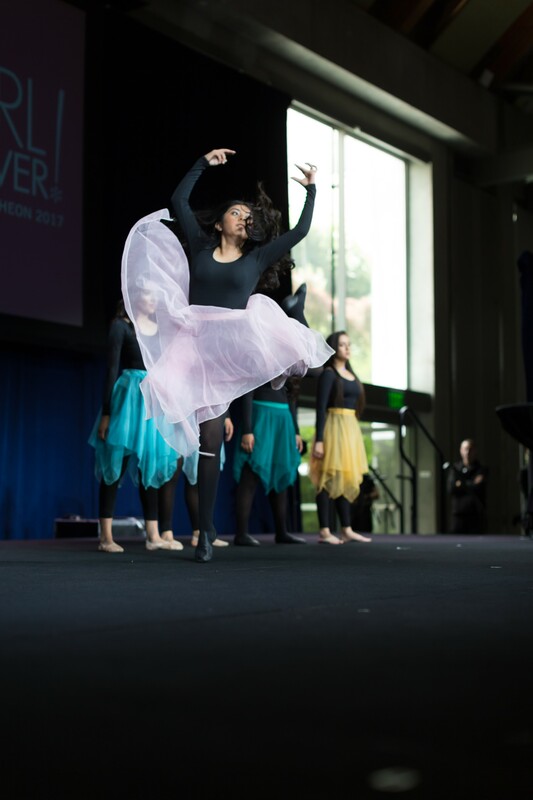 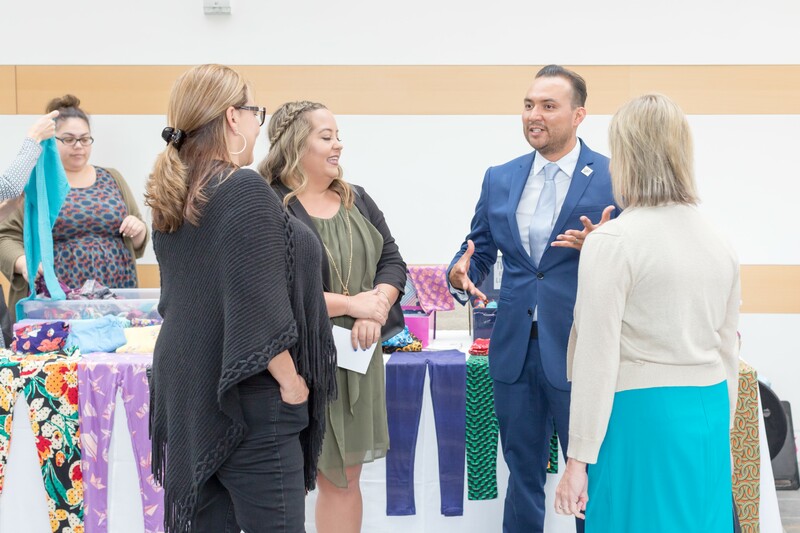 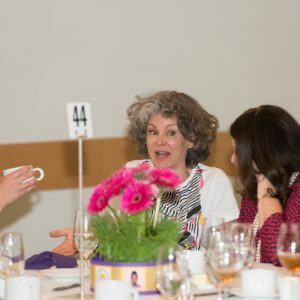 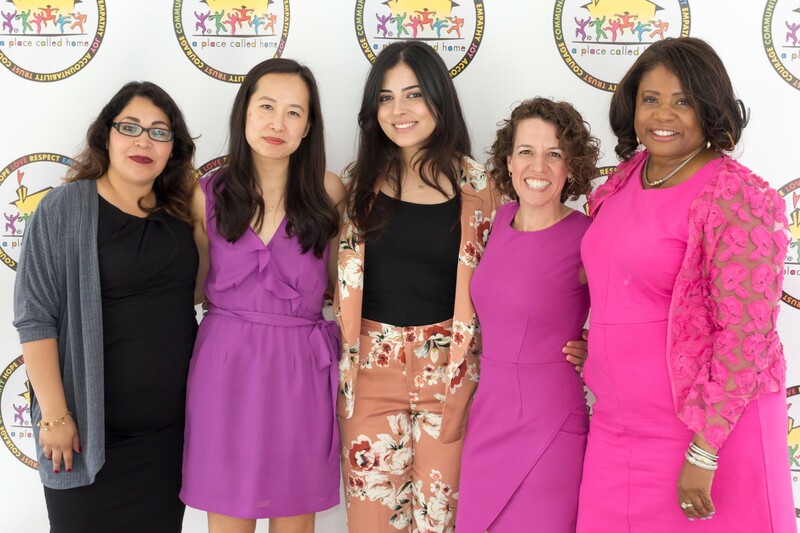 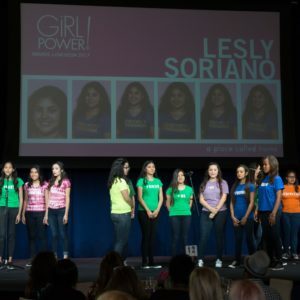 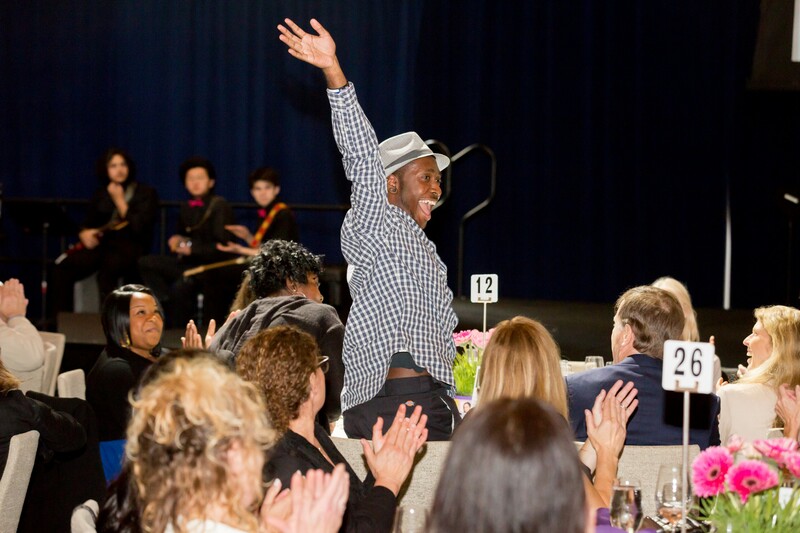 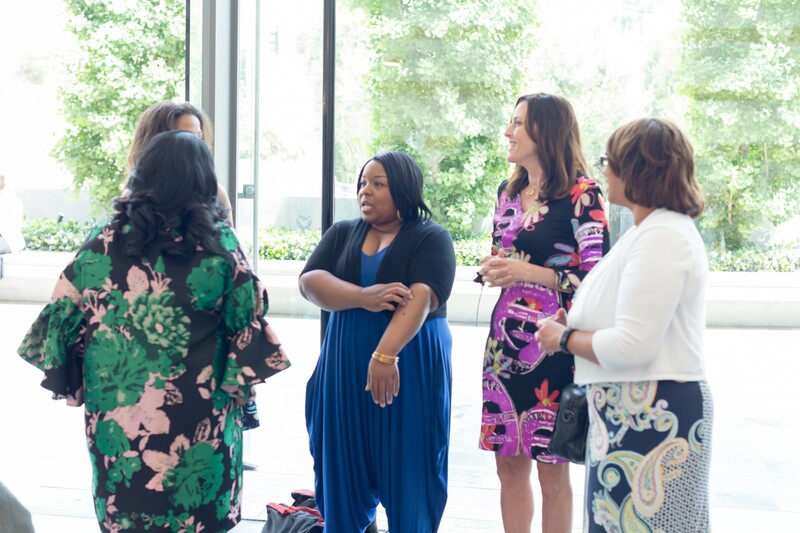 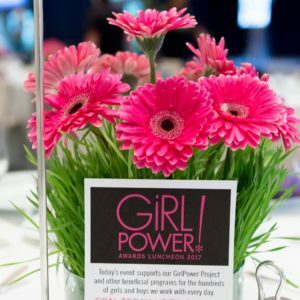 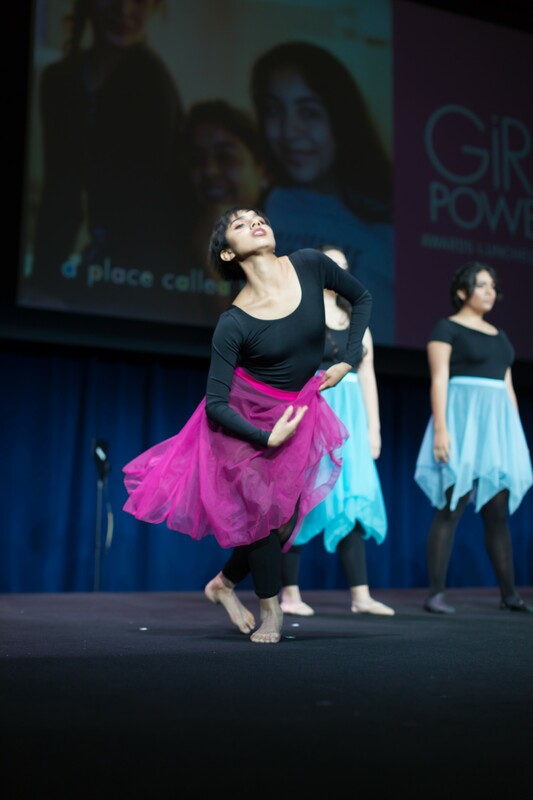 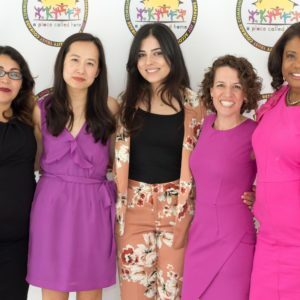 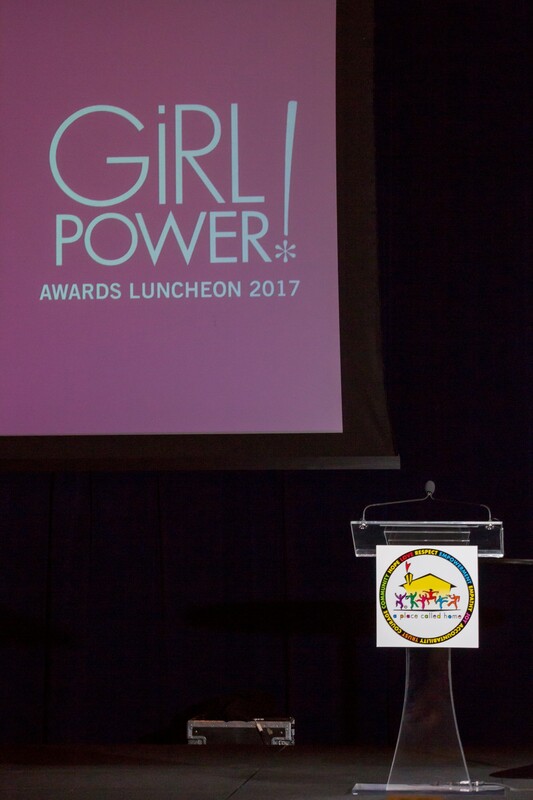 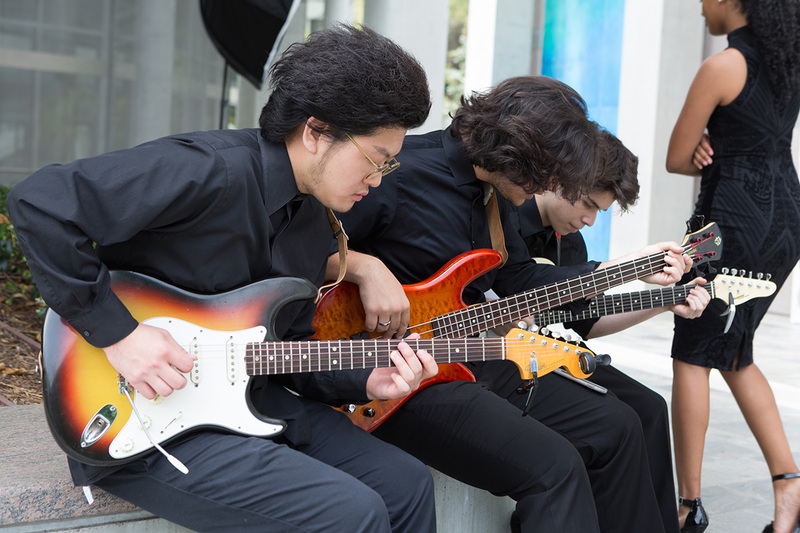 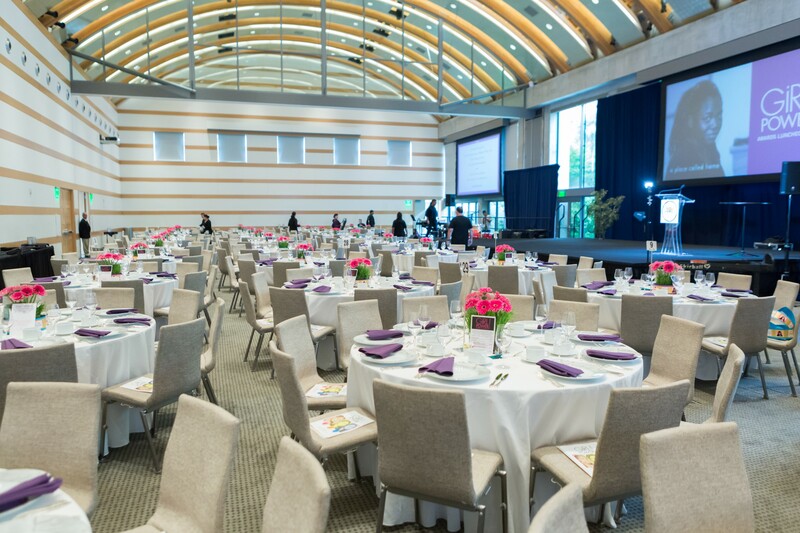 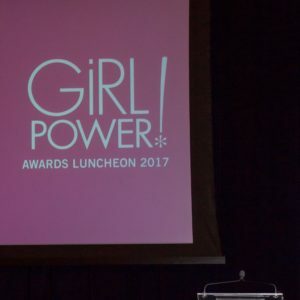 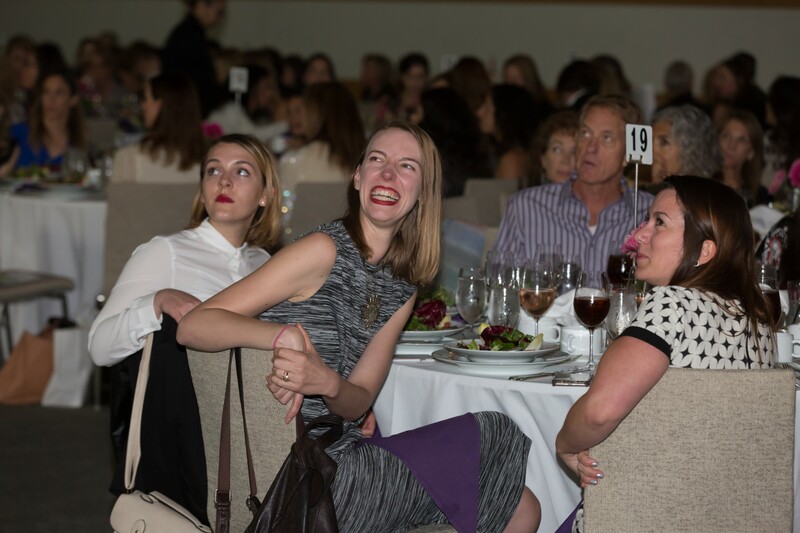 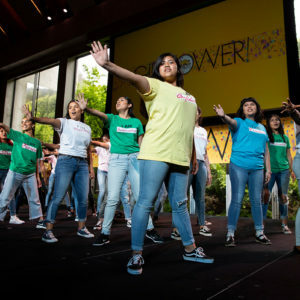 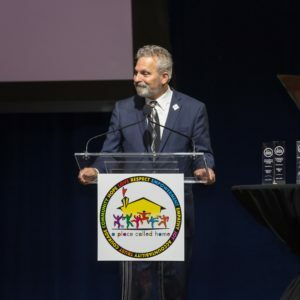 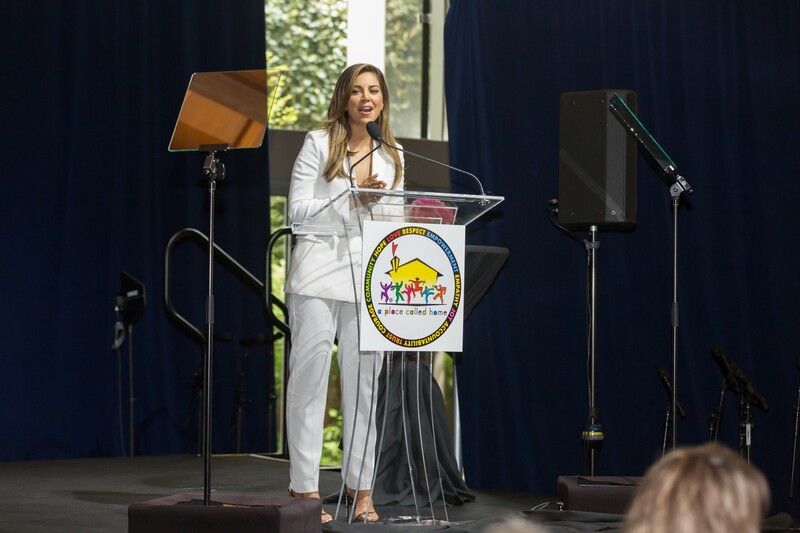 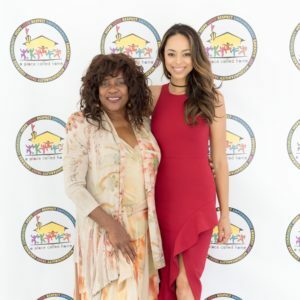 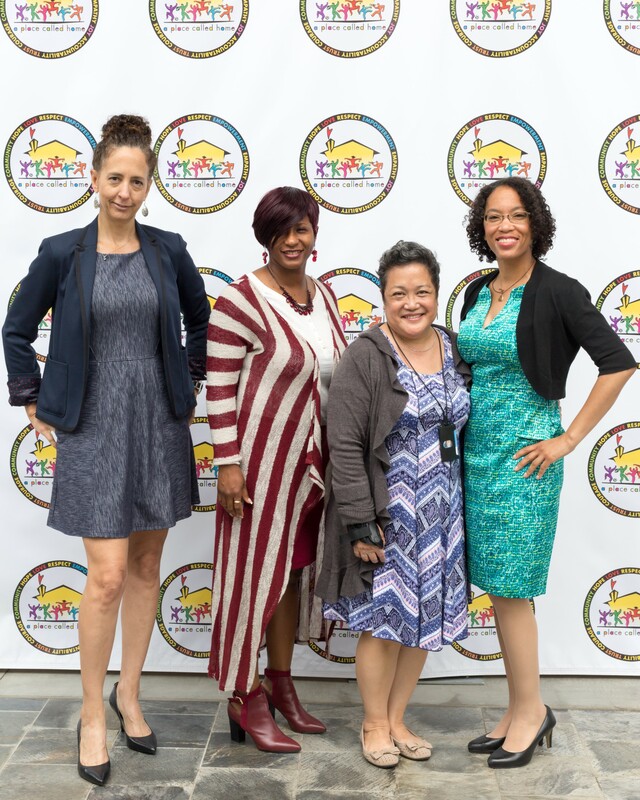 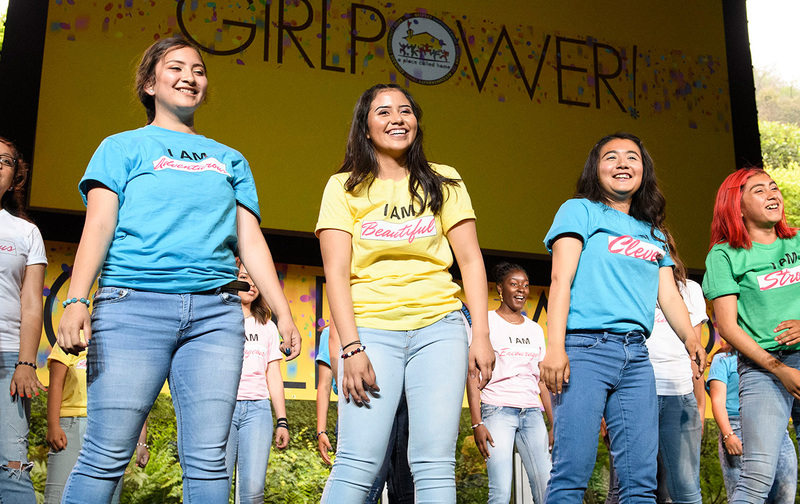 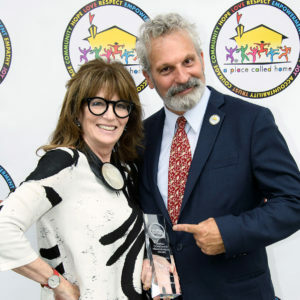 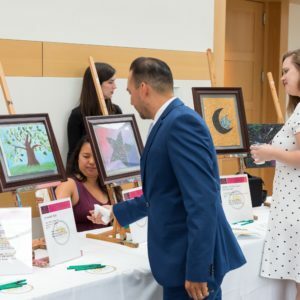 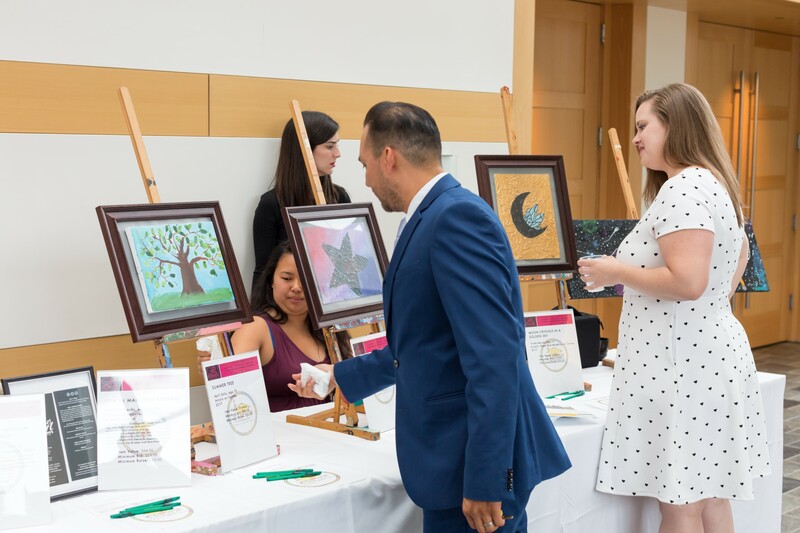 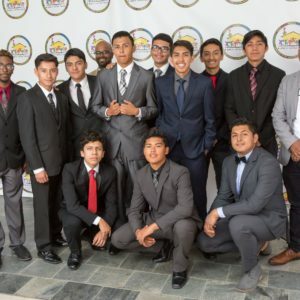 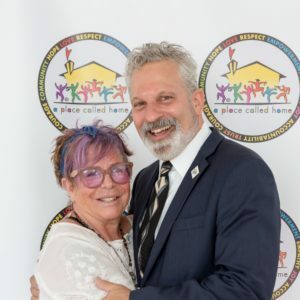 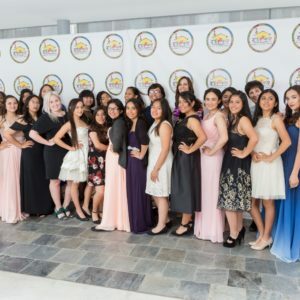 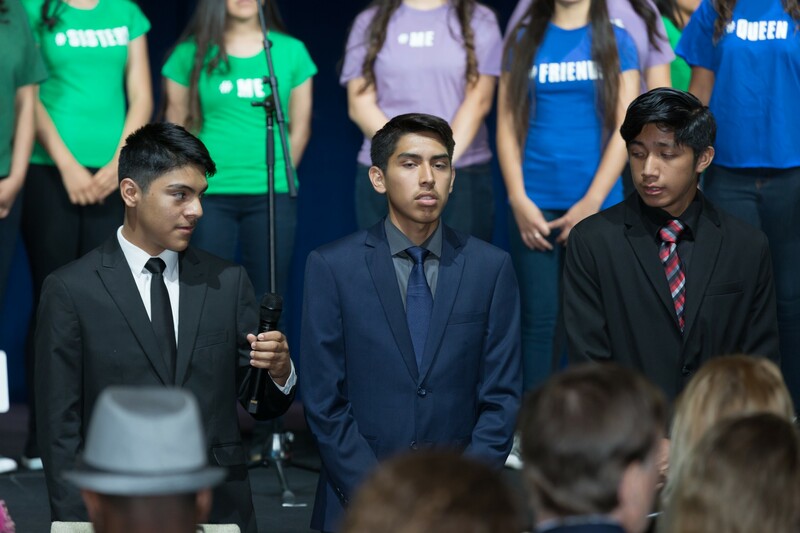 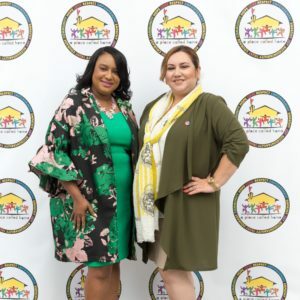 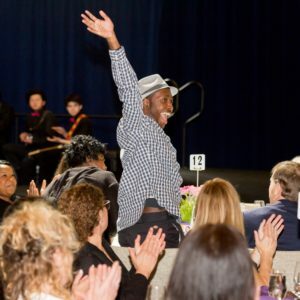 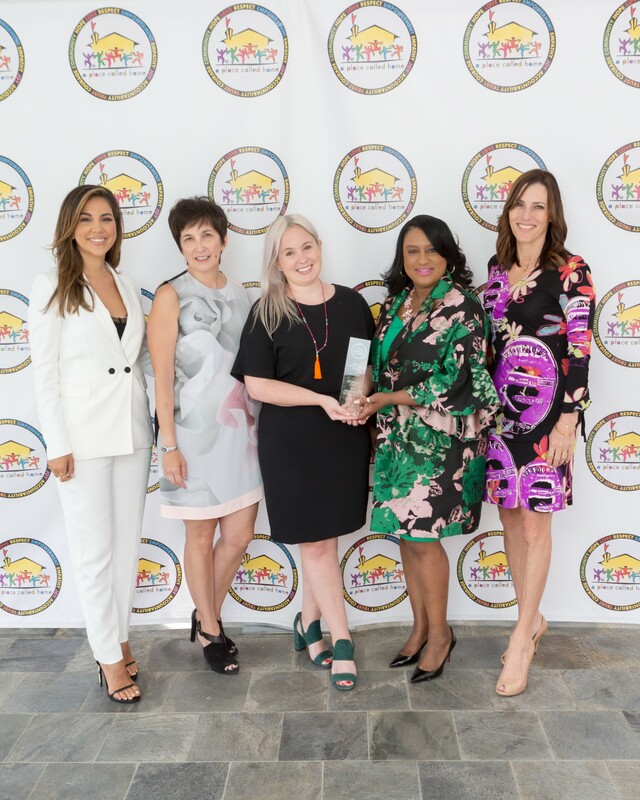 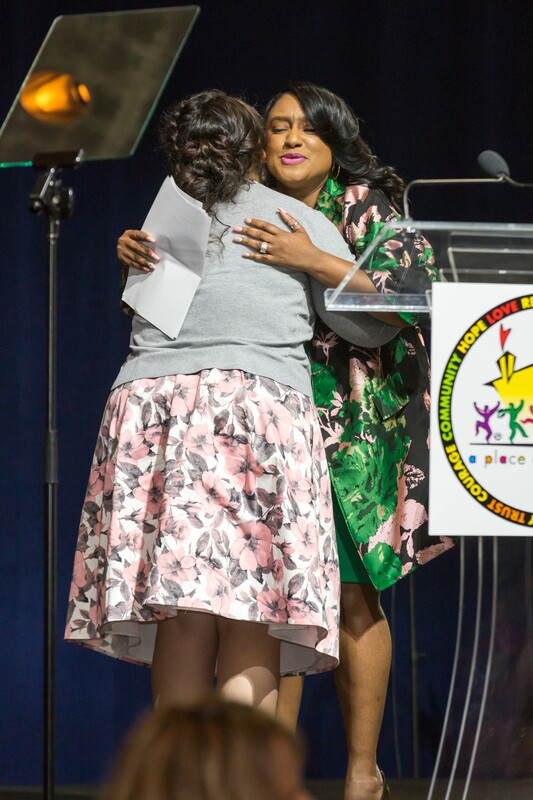 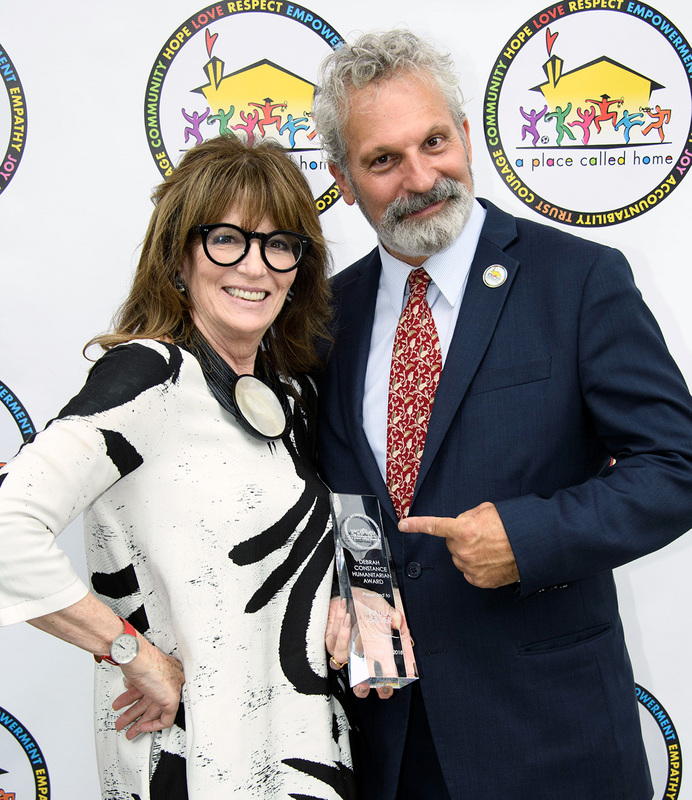 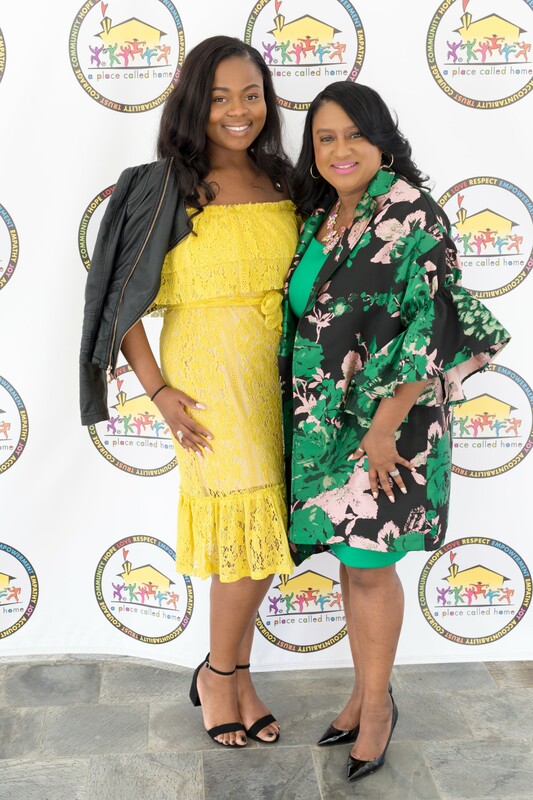 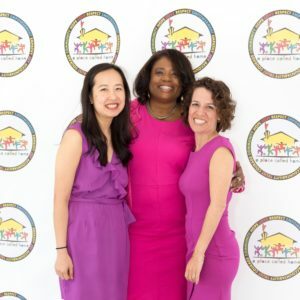 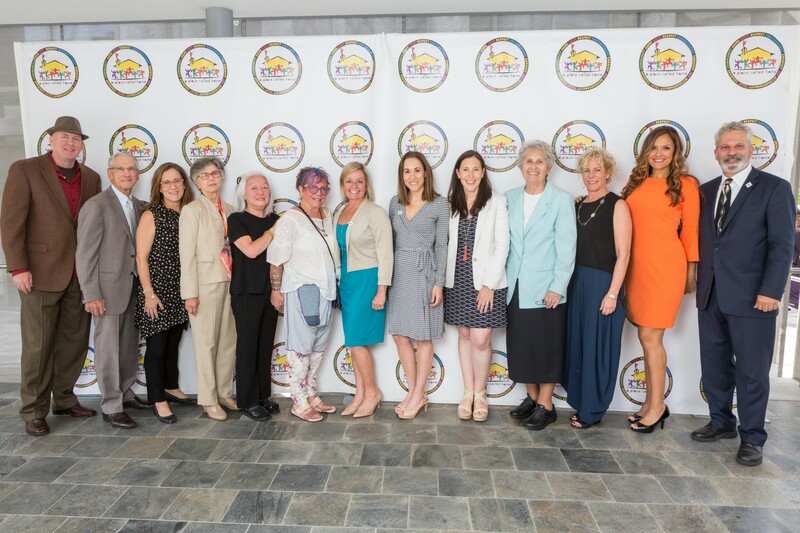 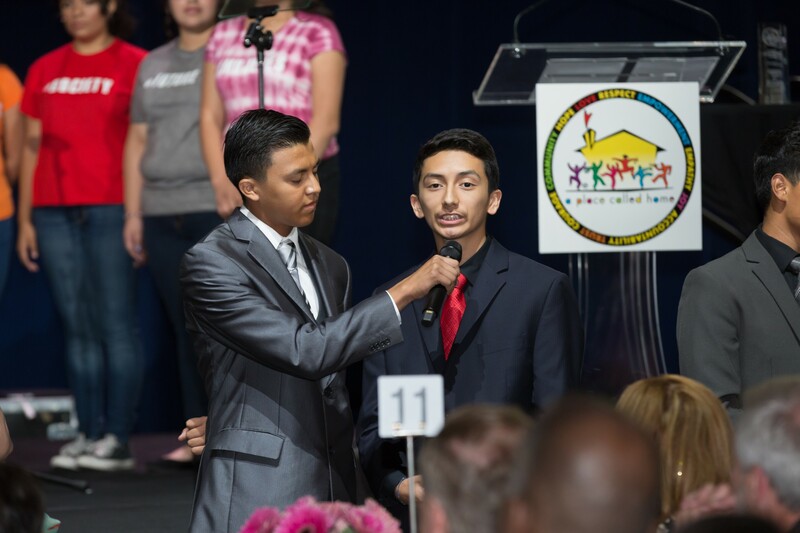 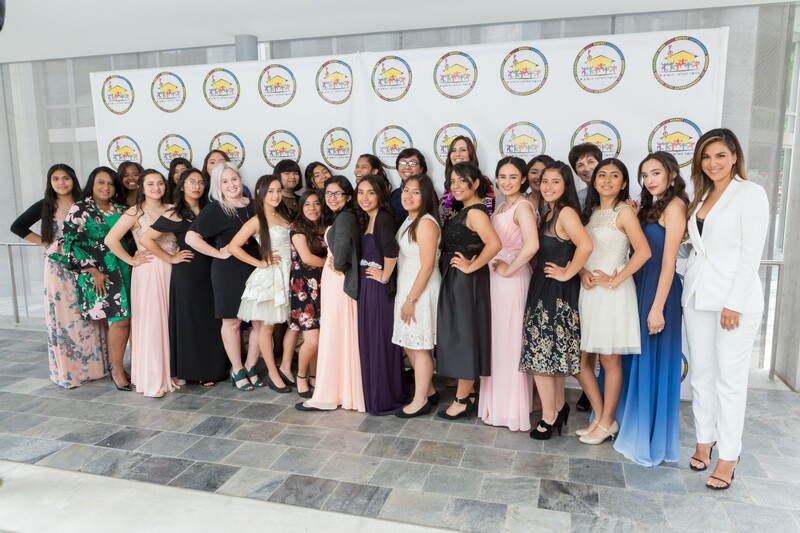 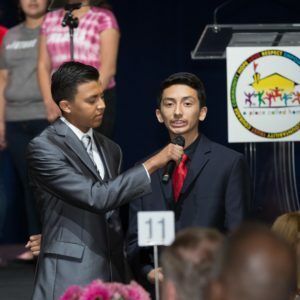 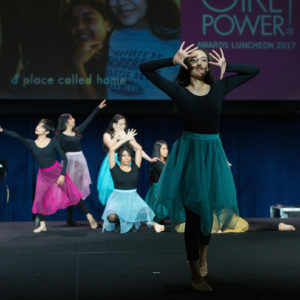 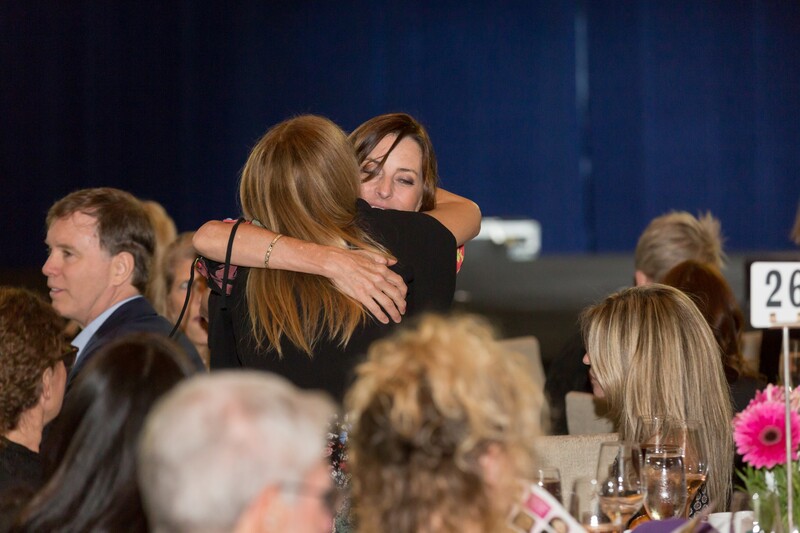 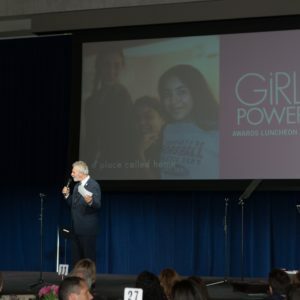 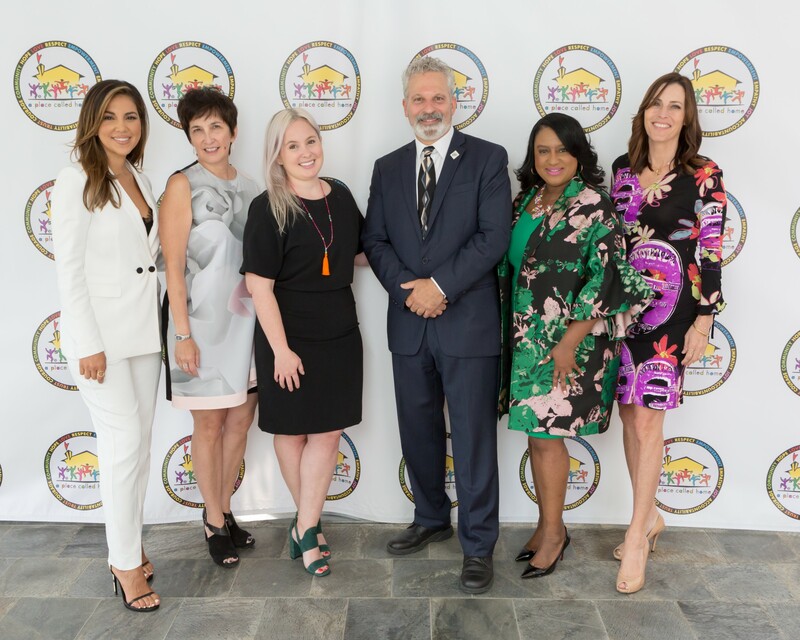 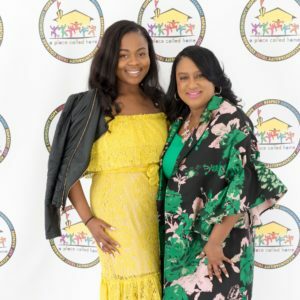 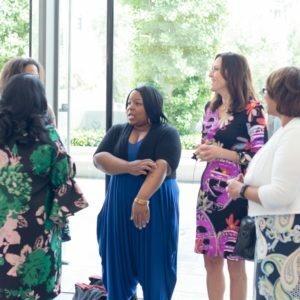 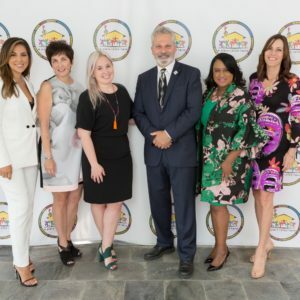 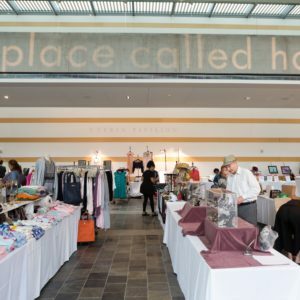 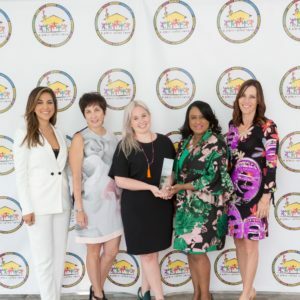 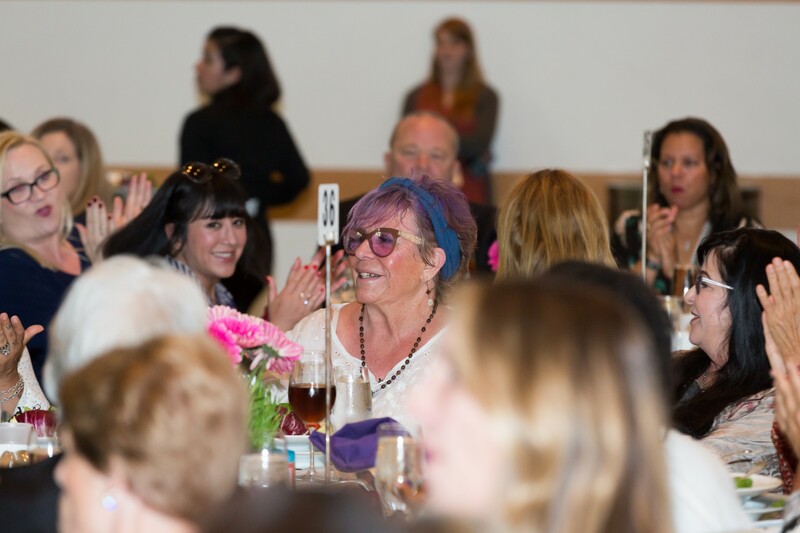 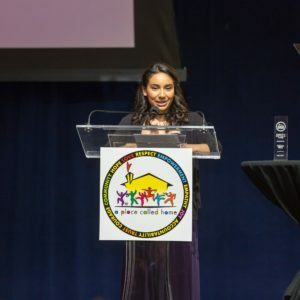 Each spring, friends of APCH gather from around the city for our annual GirlPower Awards Luncheon to honor women who inspire us and feature the APCH GirlPower Girls as they graduate from our annual GirlPower program. 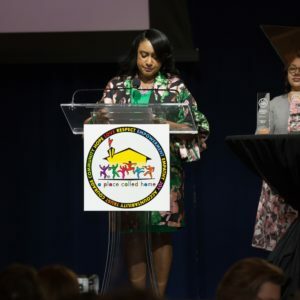 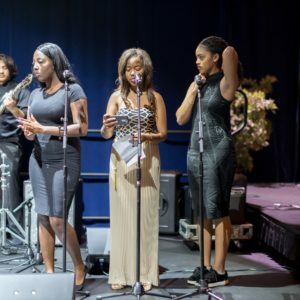 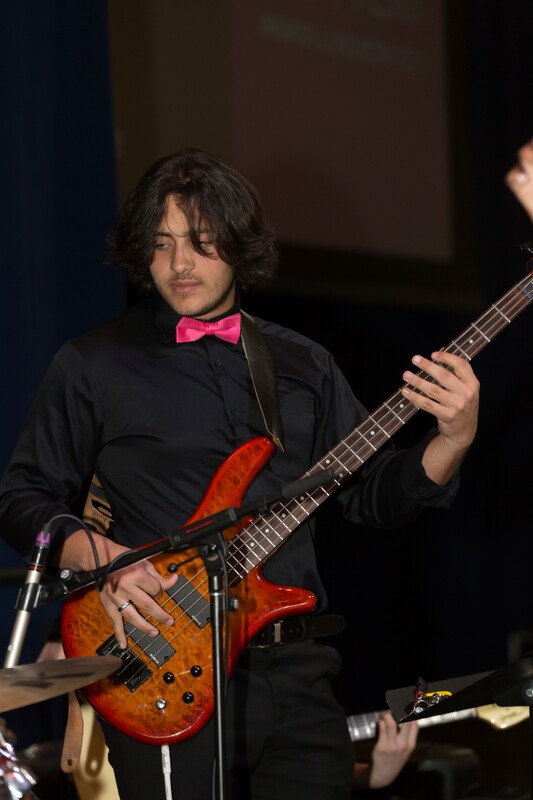 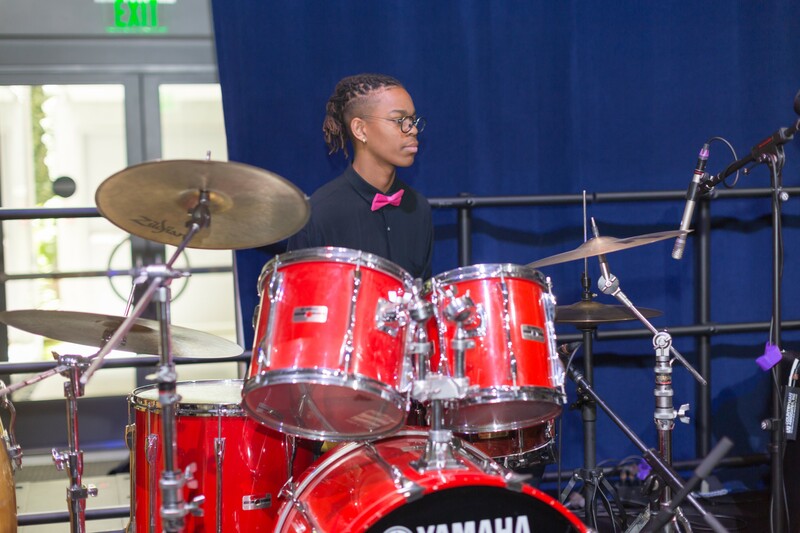 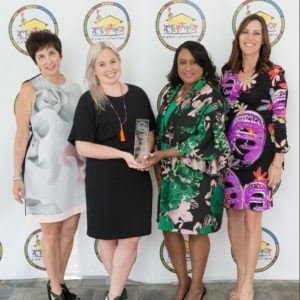 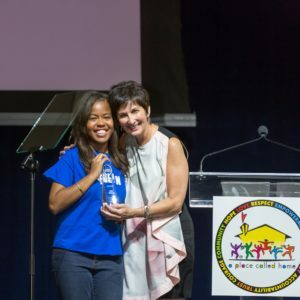 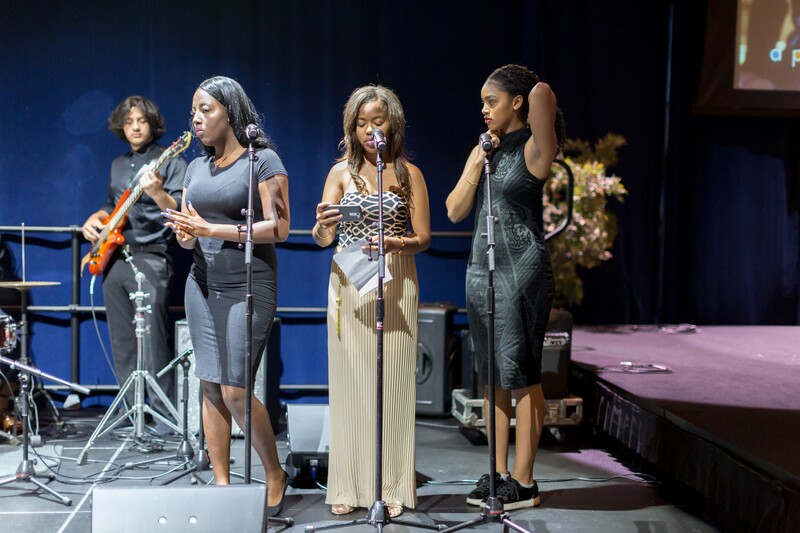 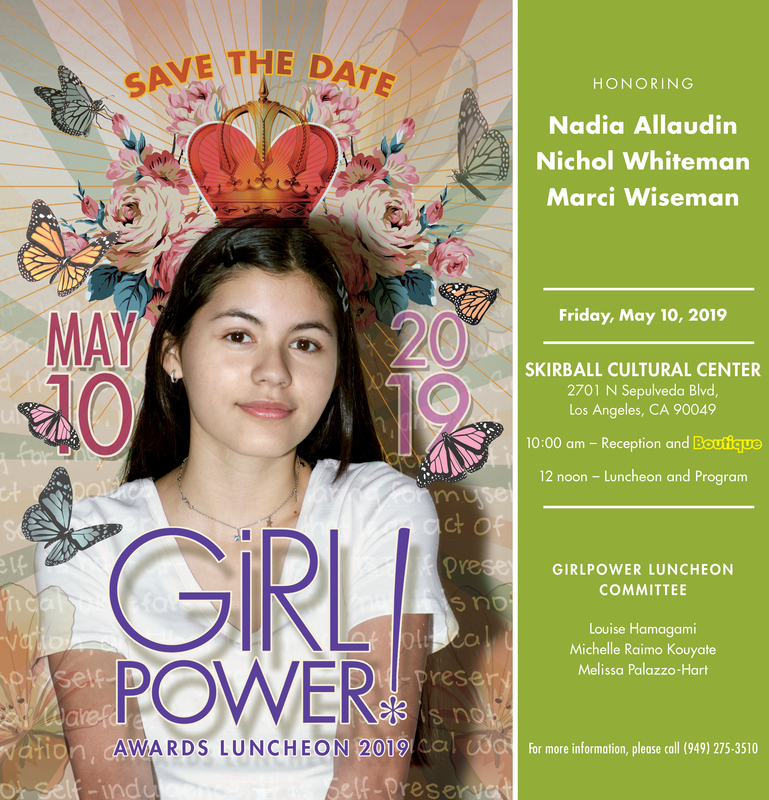 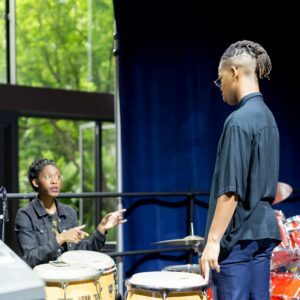 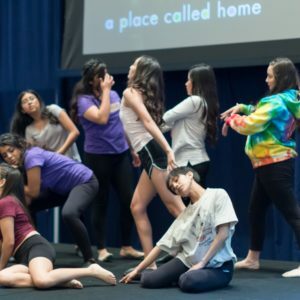 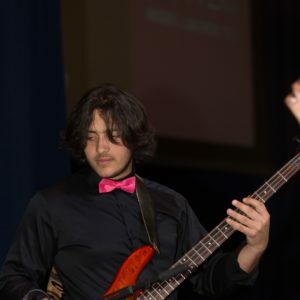 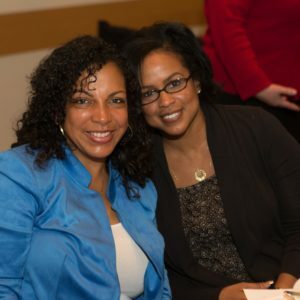 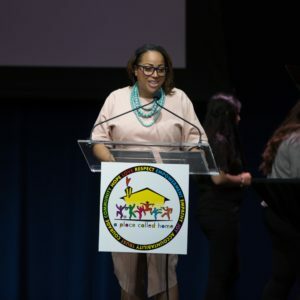 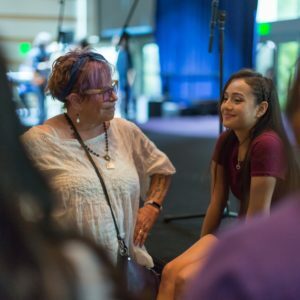 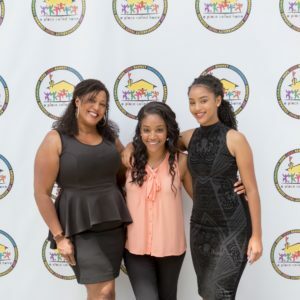 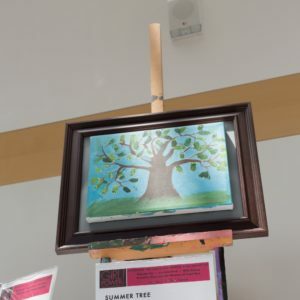 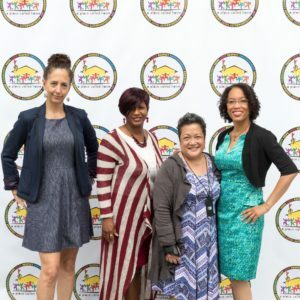 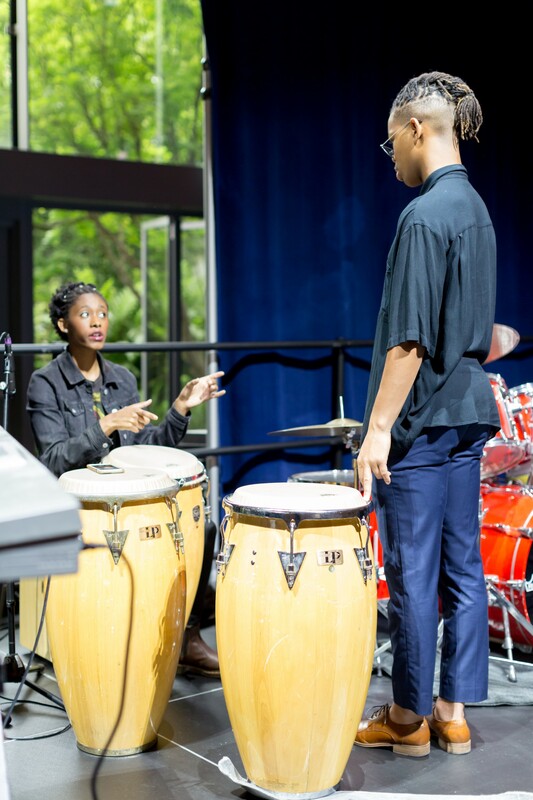 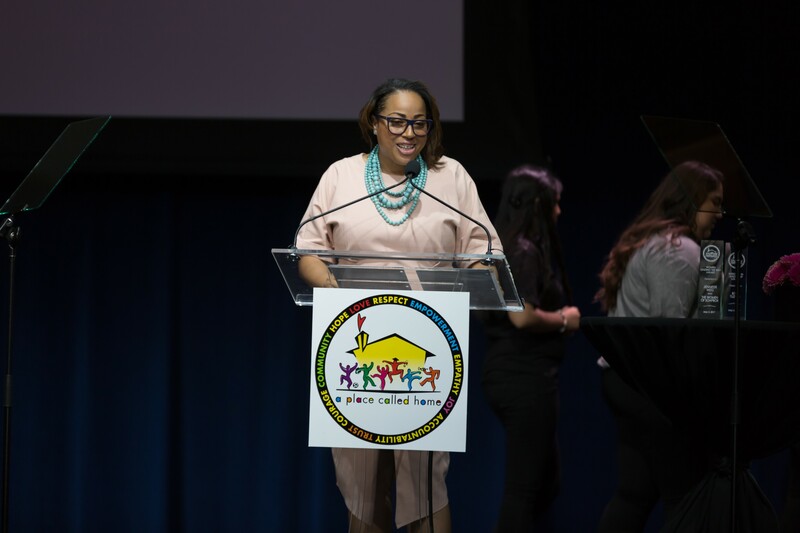 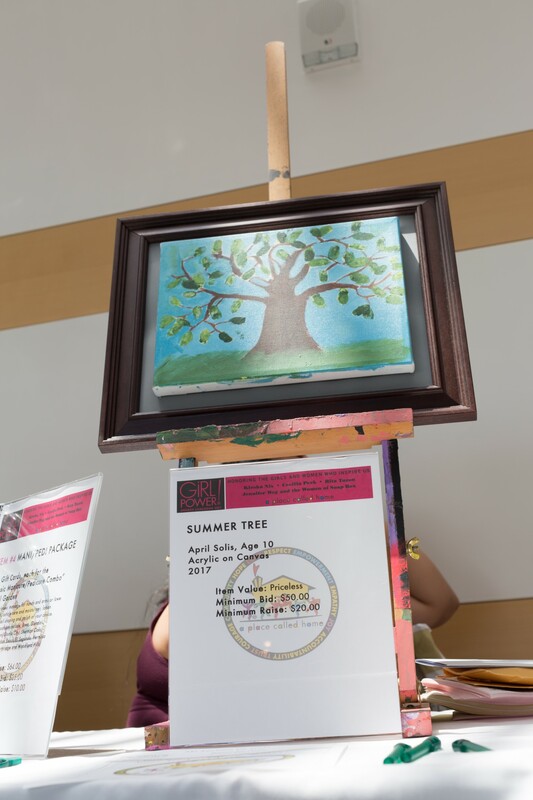 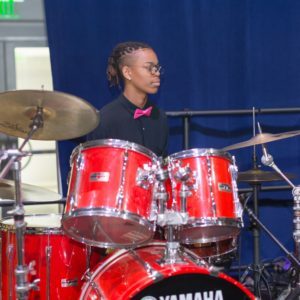 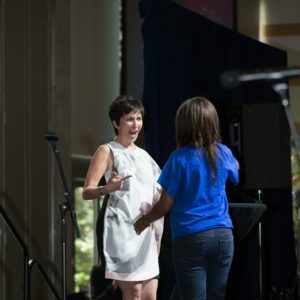 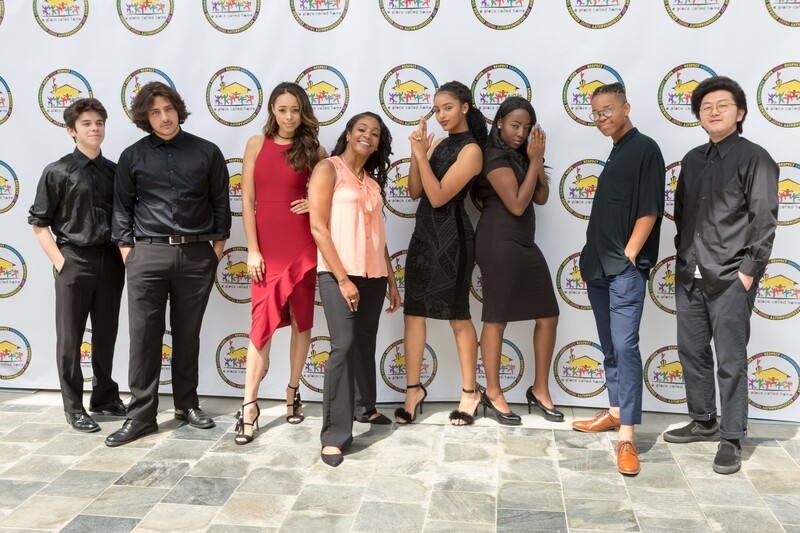 Join APCH family and friends on May 10, 2019 at the Skirball Cultural Center to honor Nadia Allaudin, Nichol Whiteman and Marci Wiseman, and celebrate our GirlPower Girls! 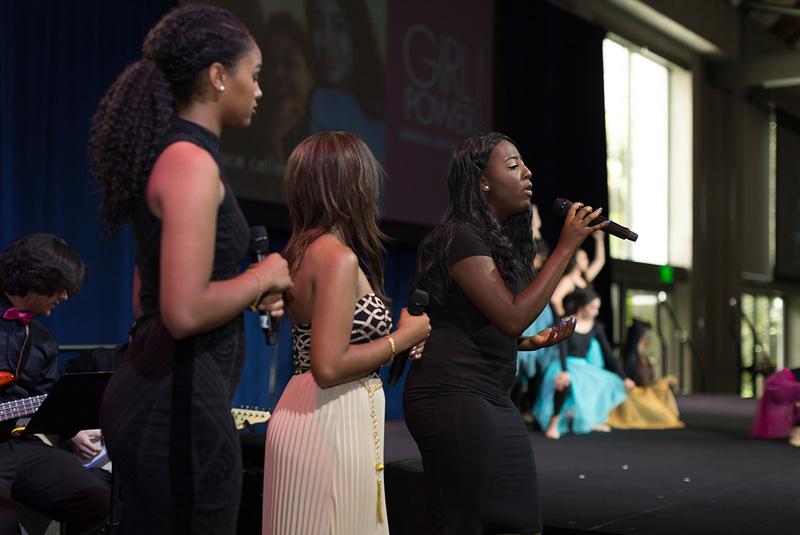 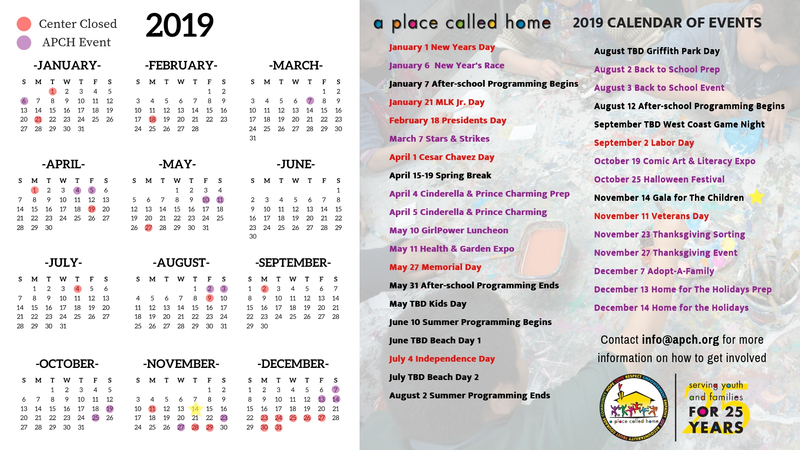 GirlPower is our rites of passage program for teen girls that teaches them empowerment, self-respect, and the life skills necessary as they grow into adulthood. 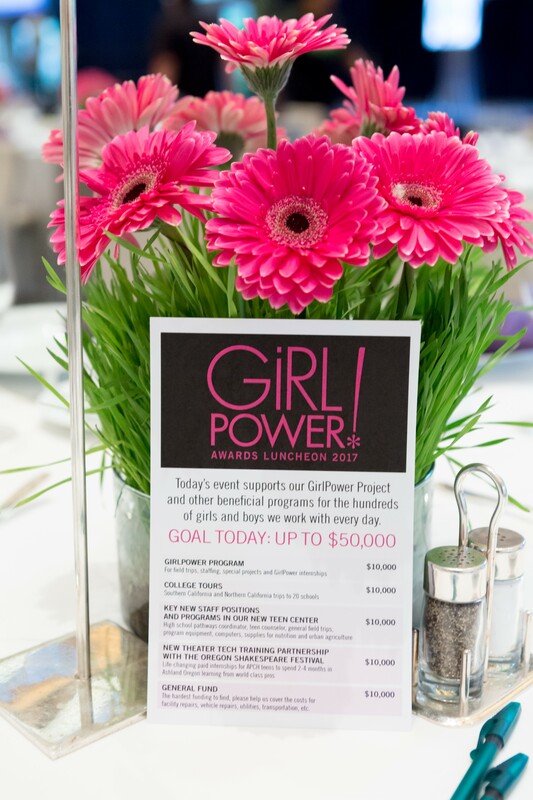 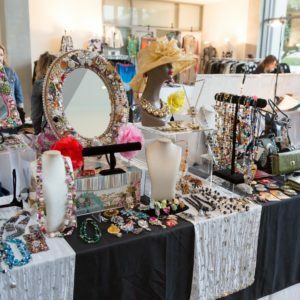 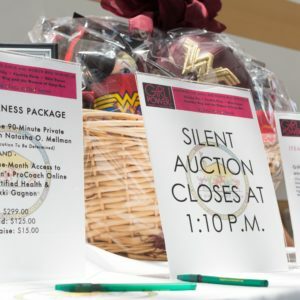 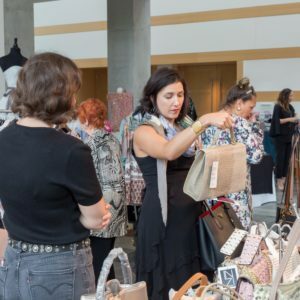 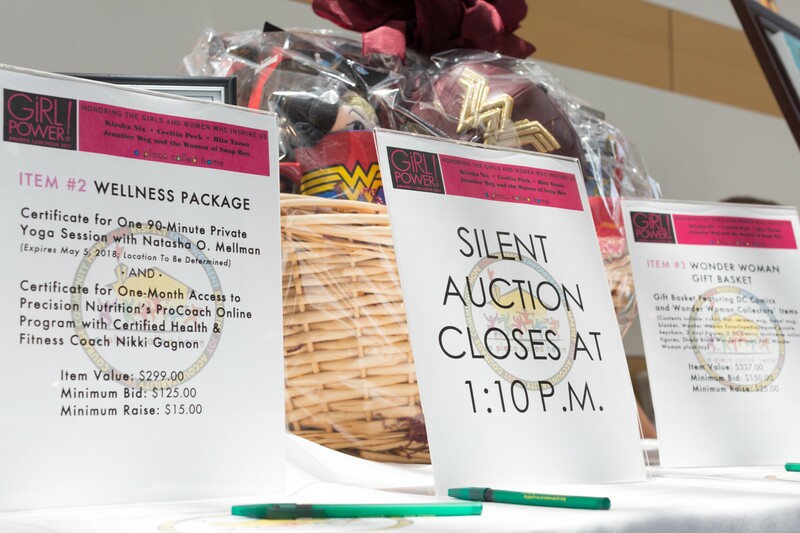 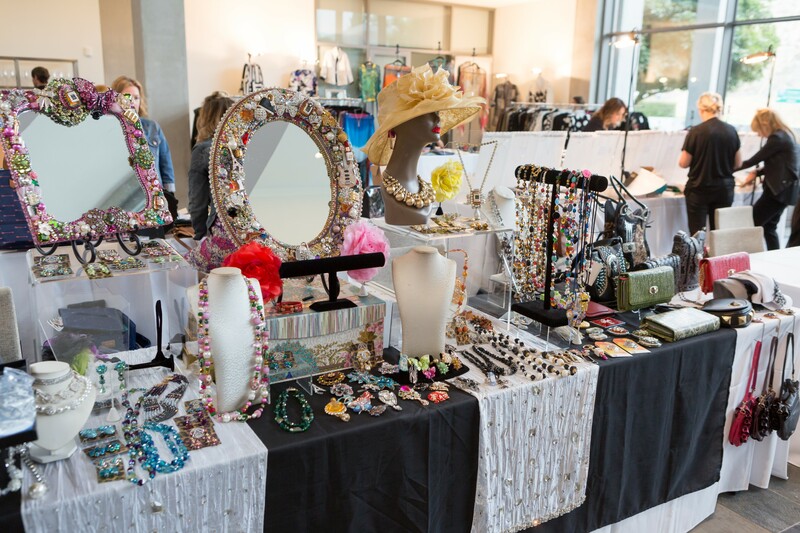 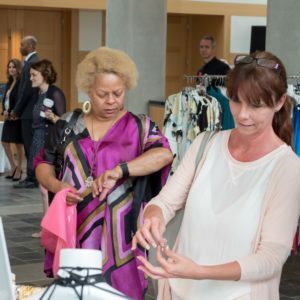 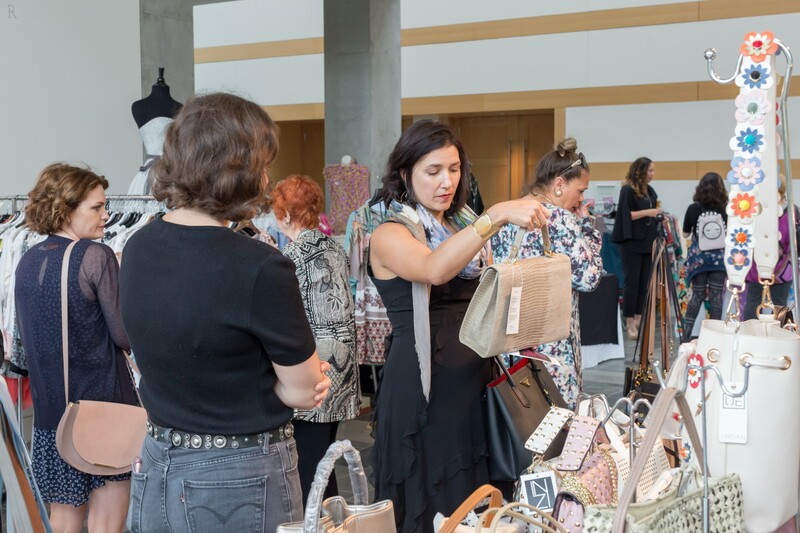 All proceeds from the event go to support our GirlPower program and others for the coming year. 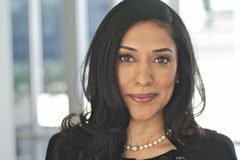 Nadia Allaudin is a Senior Vice President and Wealth Management Advisor with Merrill Lynch Global Wealth Management in Century City. 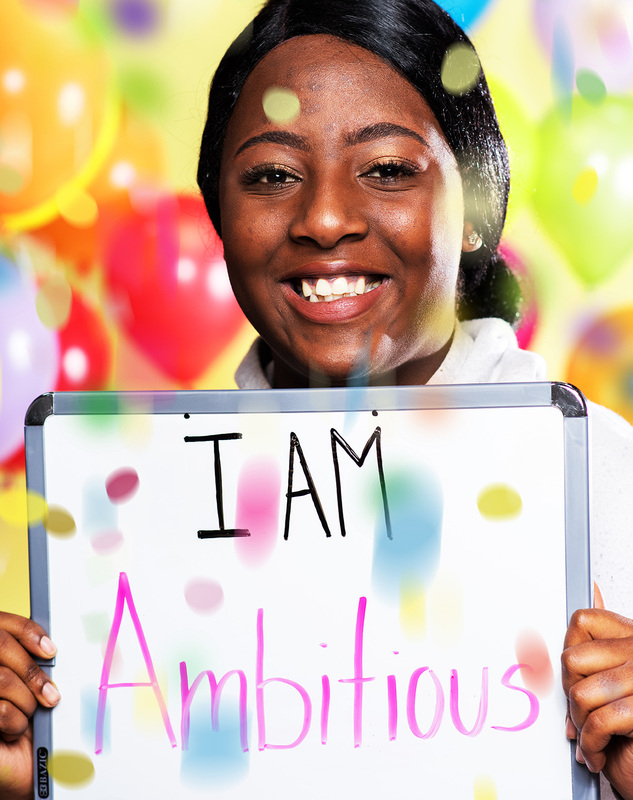 In 2006, she earned the Certified Investment Management Analyst® designation. 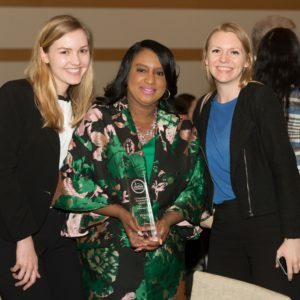 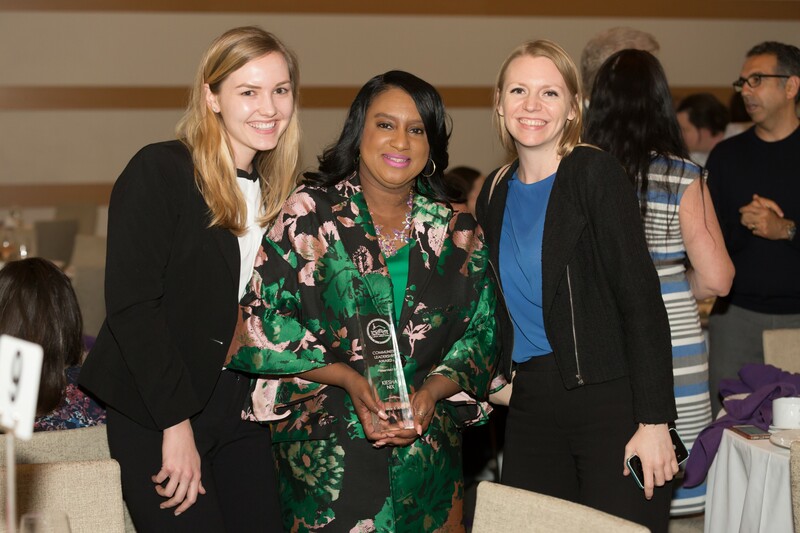 In November 2018, InvestmentNews recognized Nadia as a 2018 Women to Watch Honoree. 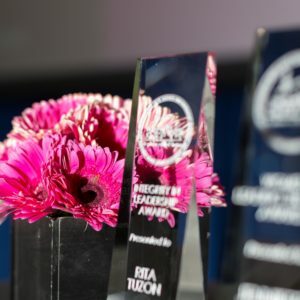 As one of the 20 prestigious winners, Nadia was chosen from more than several hundred nominations for her leadership, contributions and impact in the financial advice industry. 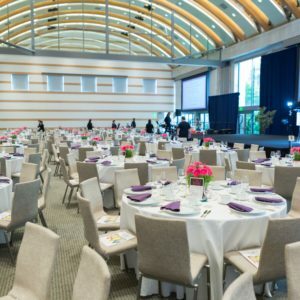 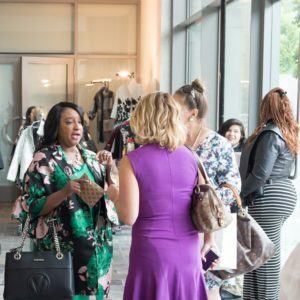 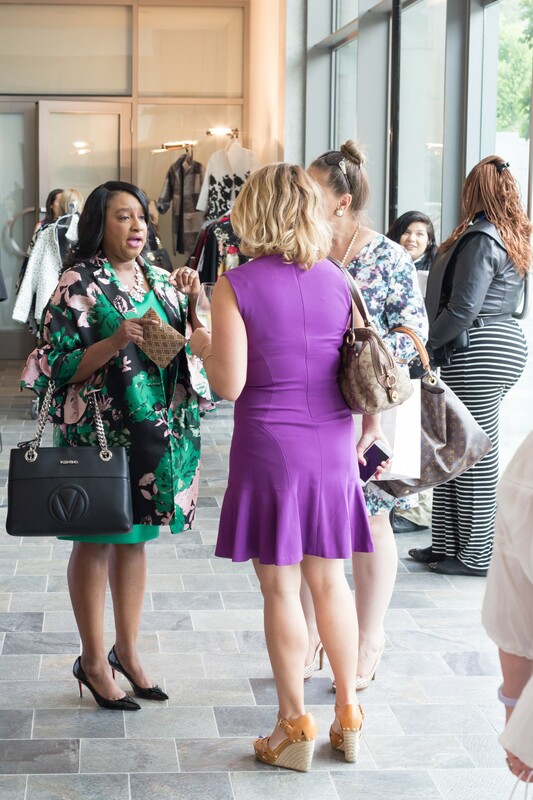 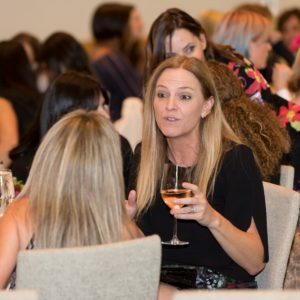 Having founded the annual Women, Wealth & Wisdom Conference in Los Angeles that brings together hundreds of professional women, Nadia works to foster deeper relationships and participate in discussions with renowned speakers on health/wellness, leadership and spiritual best practices. 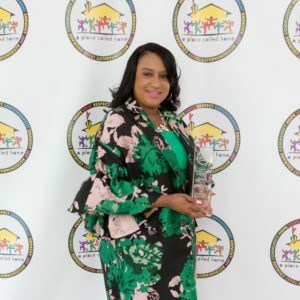 In appreciation of her efforts, she was awarded the prestigious Bank of America Diversity & Inclusion Recognition award. 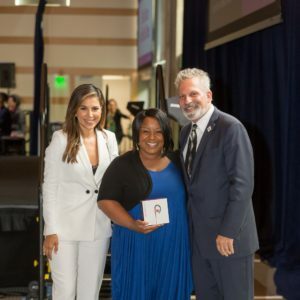 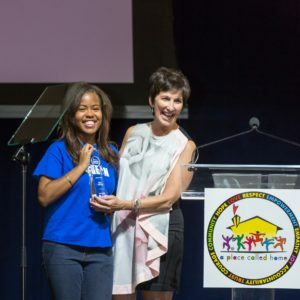 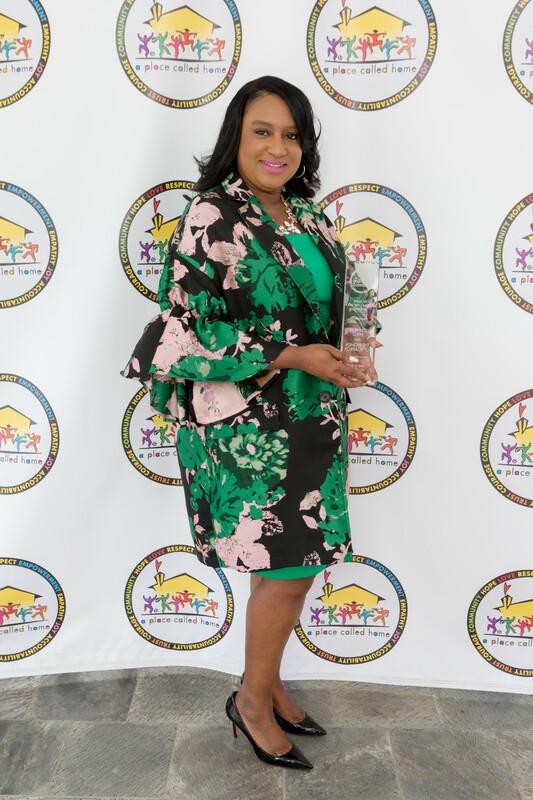 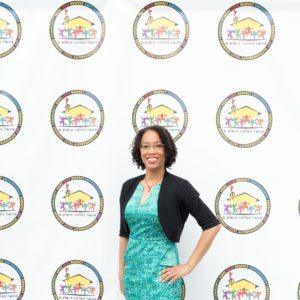 With a relentless dedication to improving the lives of others, Nichol Whiteman is the Executive Director of the Los Angeles Dodgers Foundation (LADF) where she leads the team’s charitable arm. 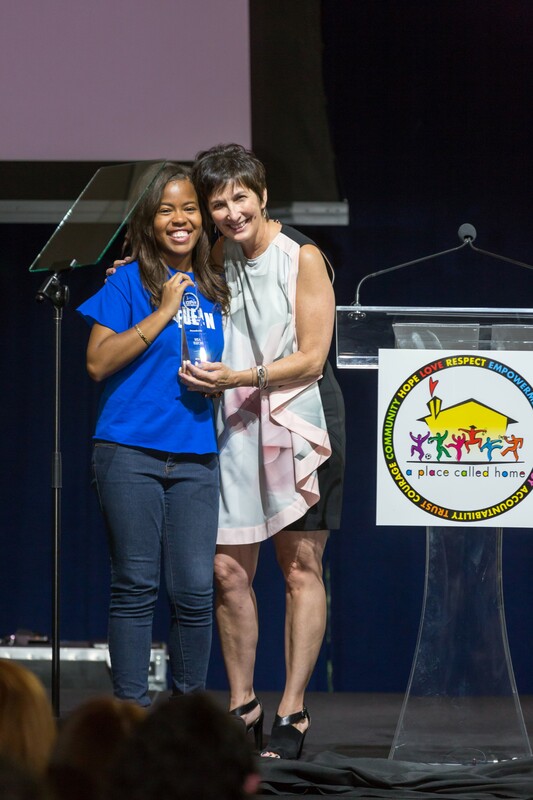 Under her leadership, LADF launched Dodgers RBI (Reviving Baseball in Inner Cities), a youth development program serving over 10,000 youth. 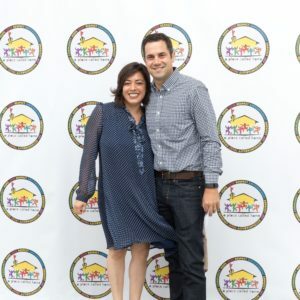 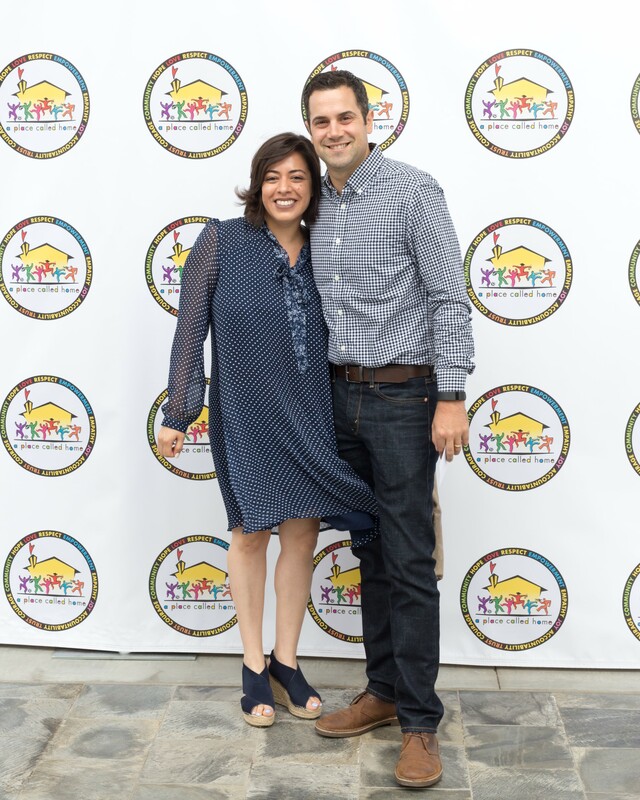 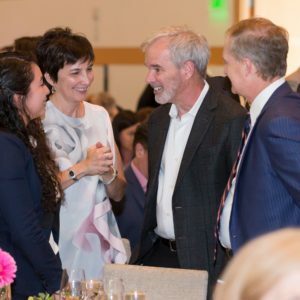 Part of its commitment to Southern California, the Foundation completed its 50th Dodgers Dreamfield, created a benefit gala, and increased fundraising by 1,000% with Nichol at the helm. 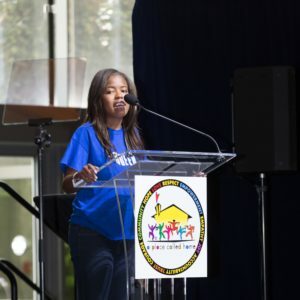 With a degree in Economics from Spelman College, Nichol advocates for education and diversity. 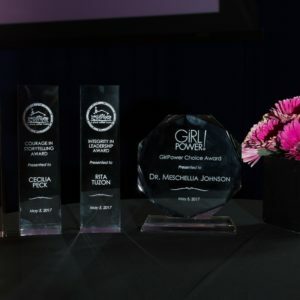 Her unwavering dedication resulted in positions in investment management and publishing before beginning a philanthropic career as VP, Western Region of the Jackie Robinson Foundation. 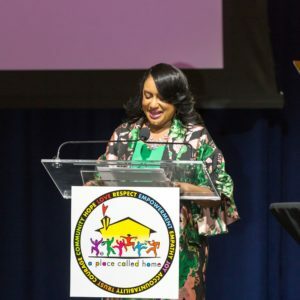 As a child of Jamaican immigrants, she highlights the power of diversity in pushing for resources for marginalized populations. 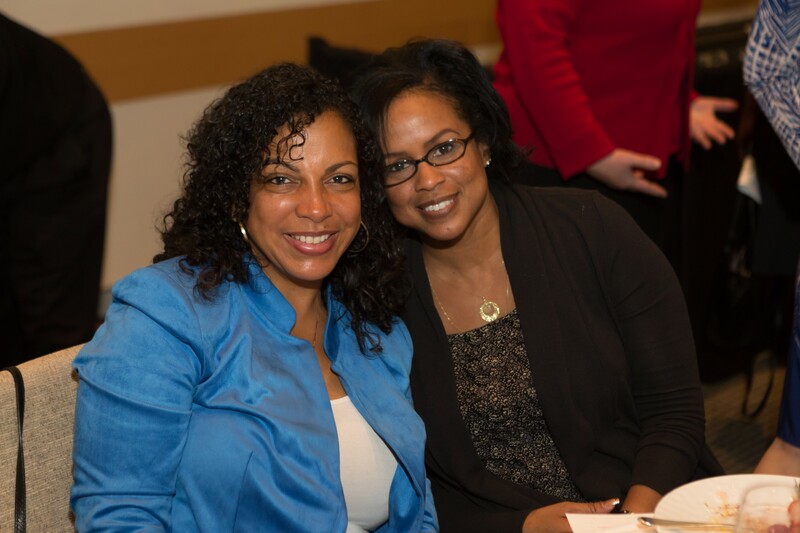 As an African American woman in Major League Baseball, Nichol understands the importance of access. 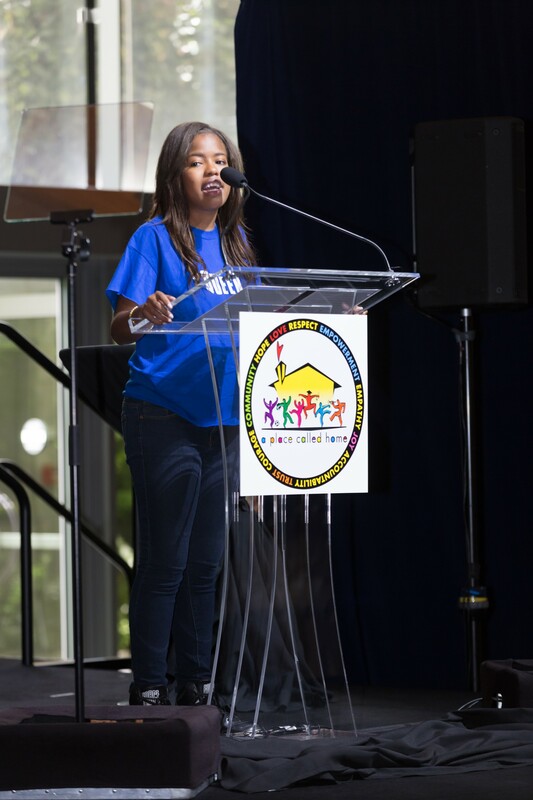 She uses her resources to open doors and opportunities for youth regardless of their roots. 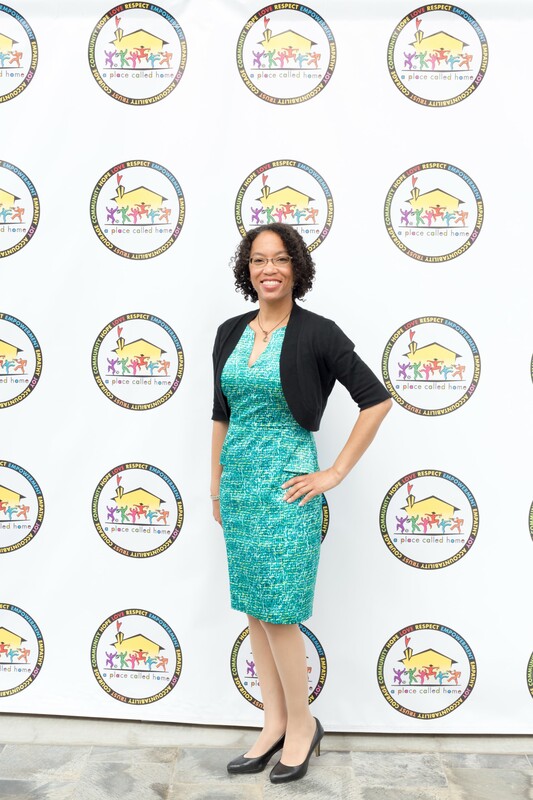 In addition to her professional achievements, she mentors countless men and women who she meets in the community. 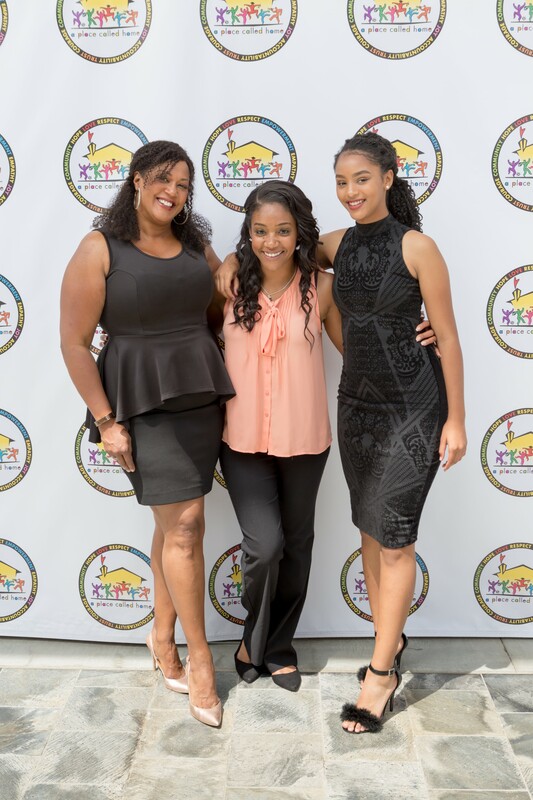 She resides in Los Angeles with her husband Timothy and two sons, Timothy Jr. and Nicholas. 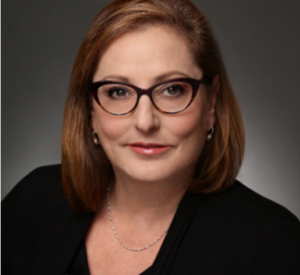 Marci Wiseman is long-time entertainment industry executive known for being innovative and entrepreneurial. 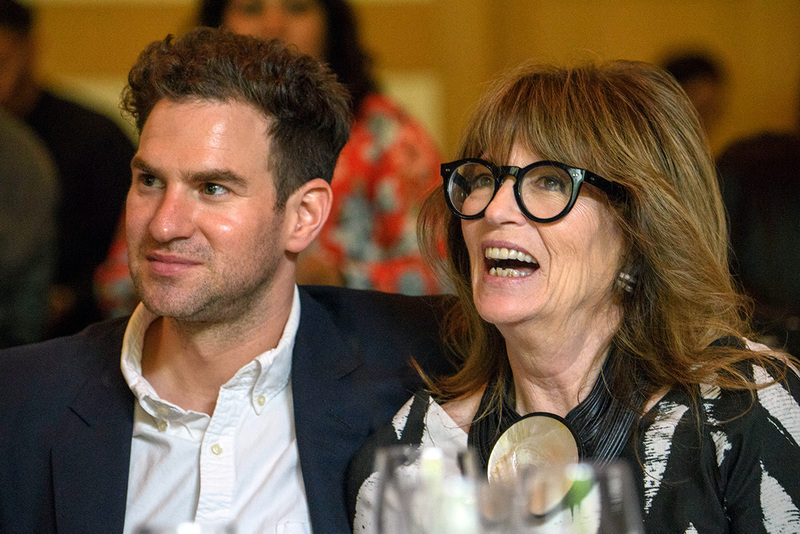 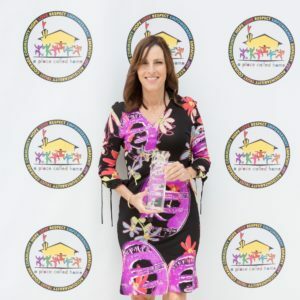 She has held senior positions at leading companies and has been instrumental in starting three independent television studios, including Blumhouse Television, where she has served as co-President with Jeremy Gold since 2016. 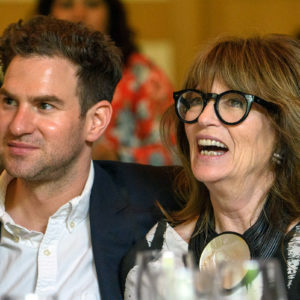 In two short years, Blumhouse has sold eleven series and expanded its brand beyond traditional horror to dark, provocative subject matter, with projects like the acclaimed, awarding-winning HBO series “Sharp Objects”; the Showtime series “The Loudest Voice” about FOX News and its founder, Roger Ailes, starring Russell Crowe and Naomi Watts; the recently announced “The Good Lord Bird,” based on the beloved James McBride Civil War novel, starring Ethan Hawke as abolitionist John Brown; and “Sacred Lies,” a female empowerment YA series for Facebook Watch. 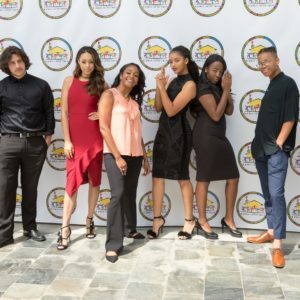 Blumhouse has also sold series to Oxygen, f/x, Sundance and USA Network, as well as the monthly genre film series “Into the Dark” for Hulu and an upcoming series of films from under-represented filmmakers for Amazon. 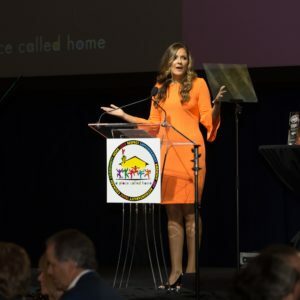 Blumhouse Television has also produced award-winning documentaries featured at Sundance (“This Is Home”) and Tribeca (“Bathtubs Over Broadway”). 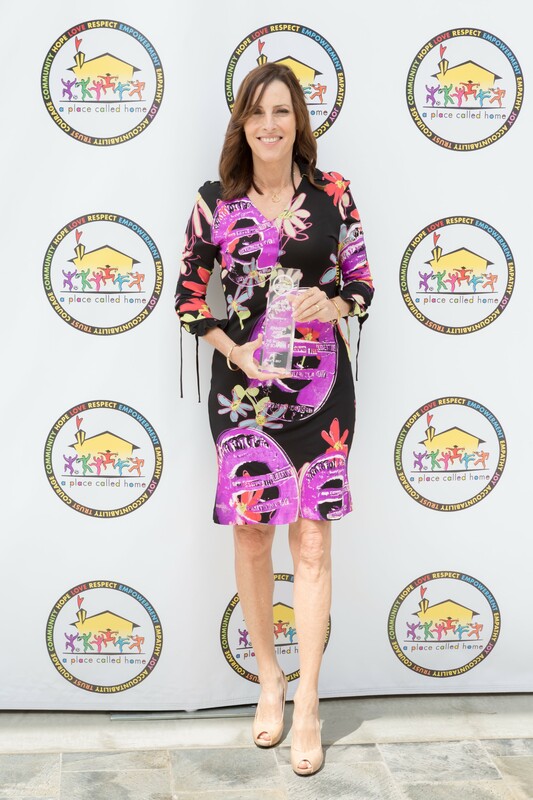 Wiseman was named to the 2018 THR Women’s Power 100 list and was a 2013 JDRF Honoree. 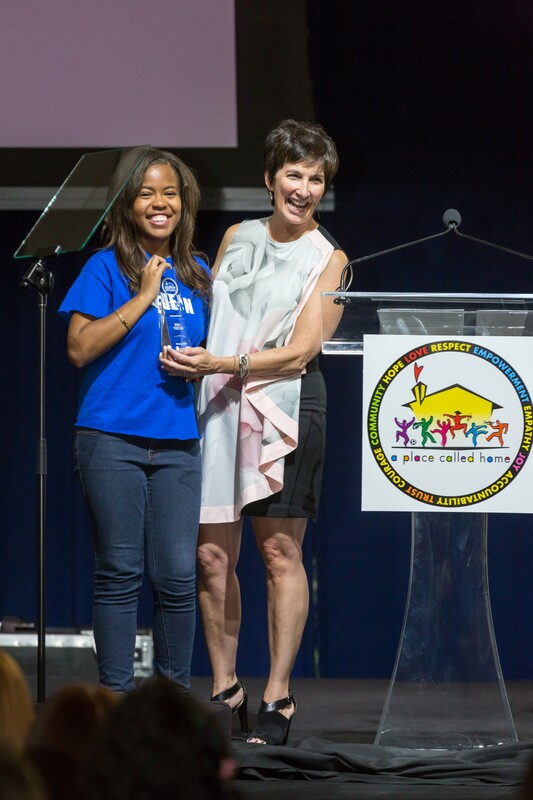 Wiseman takes pride in volunteering for several organizations with a focus on higher education and juvenile diabetes. 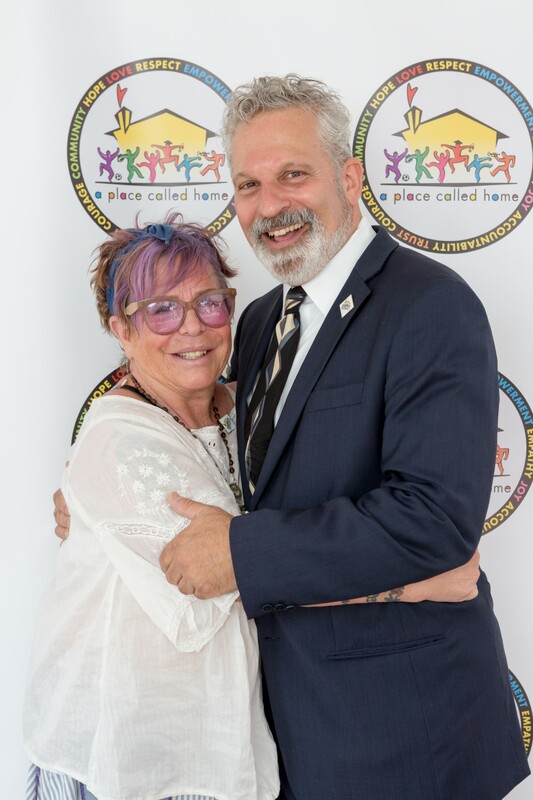 Wiseman and her husband of 29 years, Bruce have an adult daughter, Jillian. 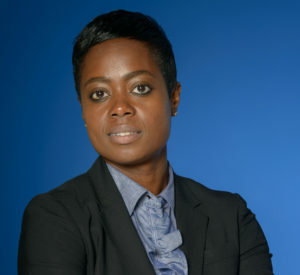 Veronica Miracle is a general assignment reporter for ABC7 Eyewitness News. 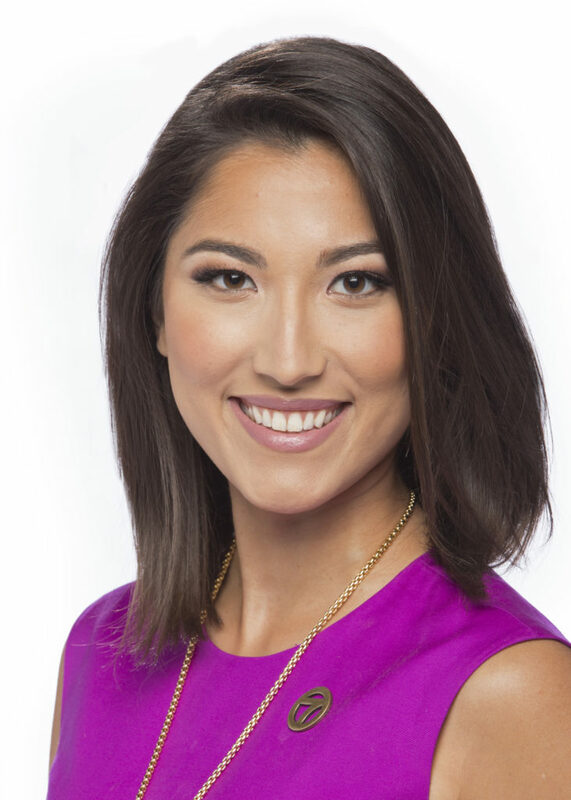 She joined the team in August 2017 after spending three years at ABC30 in Fresno, California, as a weekend anchor and reporter. 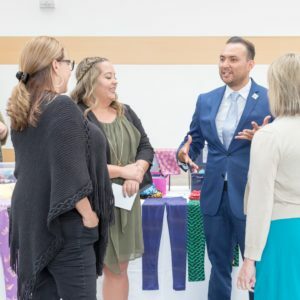 In Fresno, a series of her reports helped free a woman from jail after she was wrongfully accused of crimes she didn’t commit. 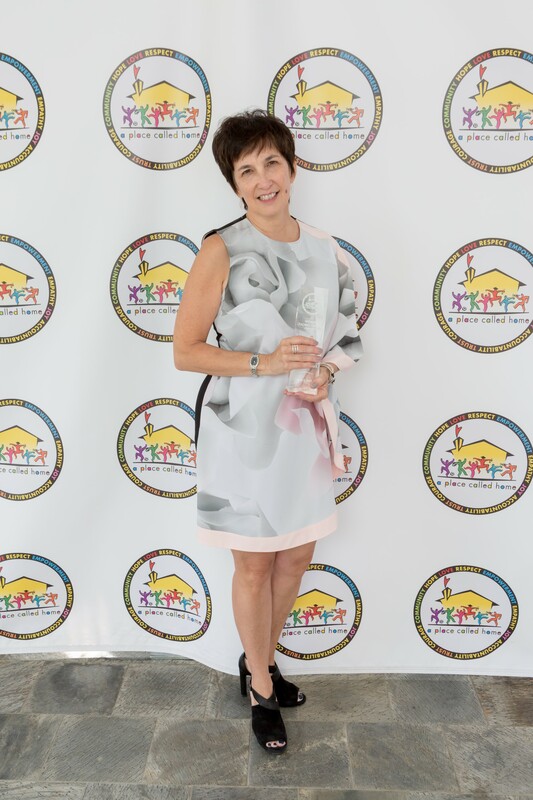 Veronica began her broadcasting career at KLEW-TV in Lewiston, Idaho, where she was a general assignment reporter and evening news anchor. 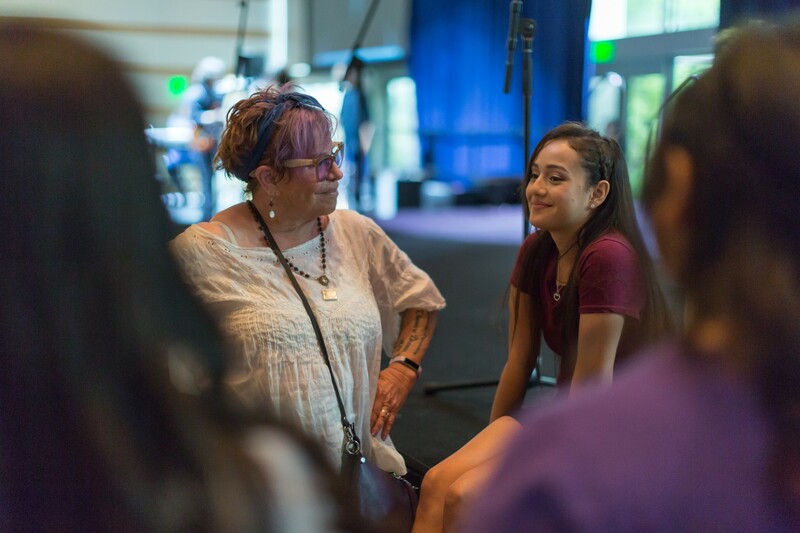 When Veronica is not working, she spends her time studying. 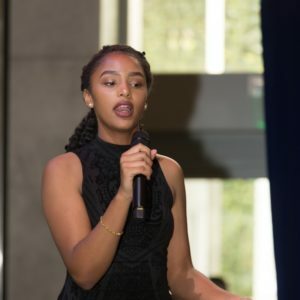 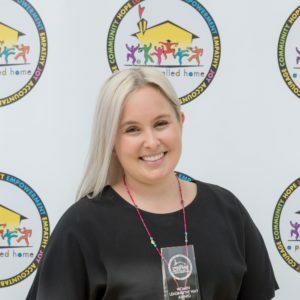 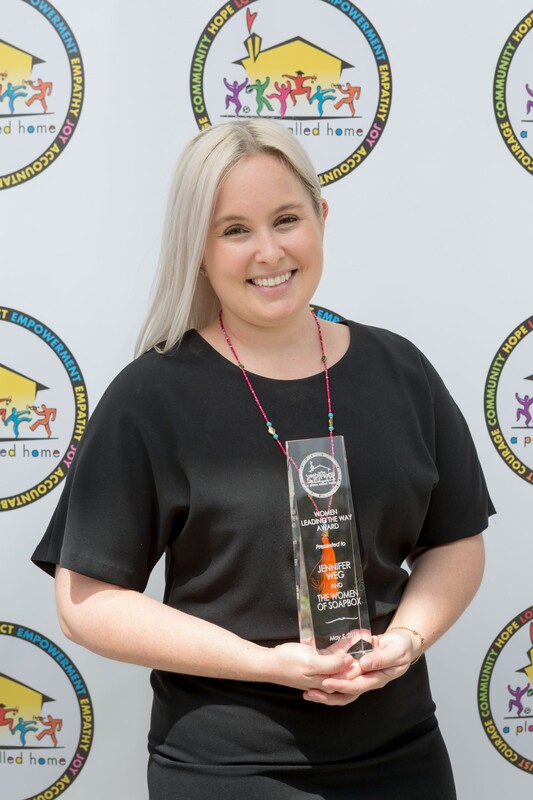 She graduated in 2018 from Syracuse University with a master’s degree in journalism innovation. 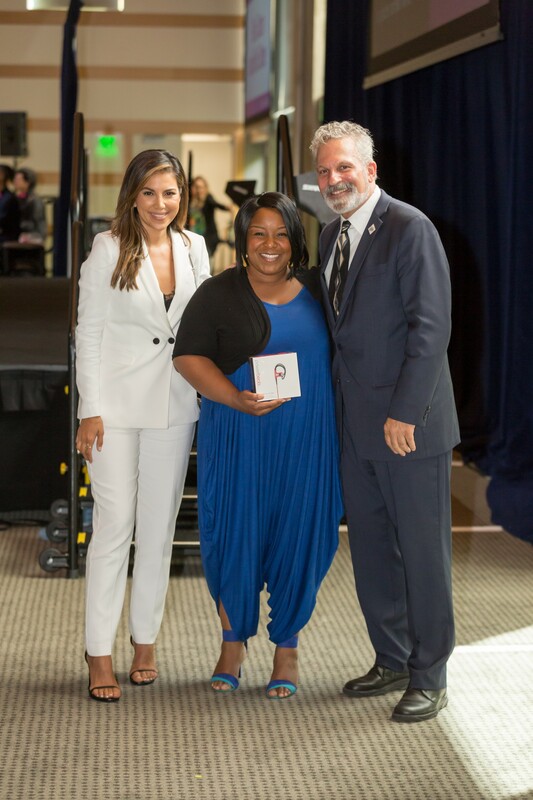 Veronica obtained her undergraduate degree from the Murrow College of Communication at Washington State University. 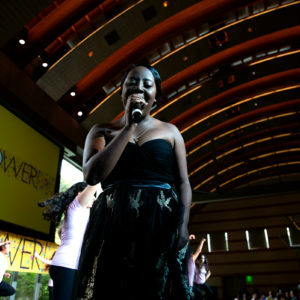 She studied broadcast journalism and political science. 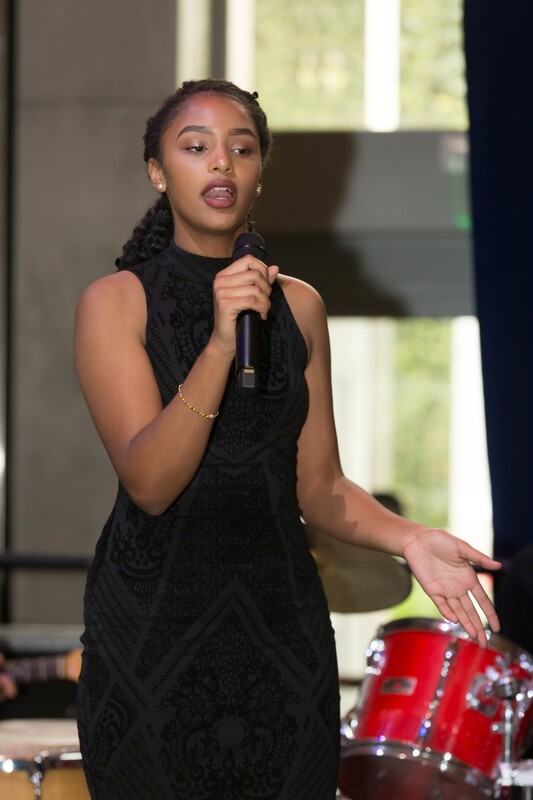 One of her semesters at WSU was spent backpacking across India and studying the culture. 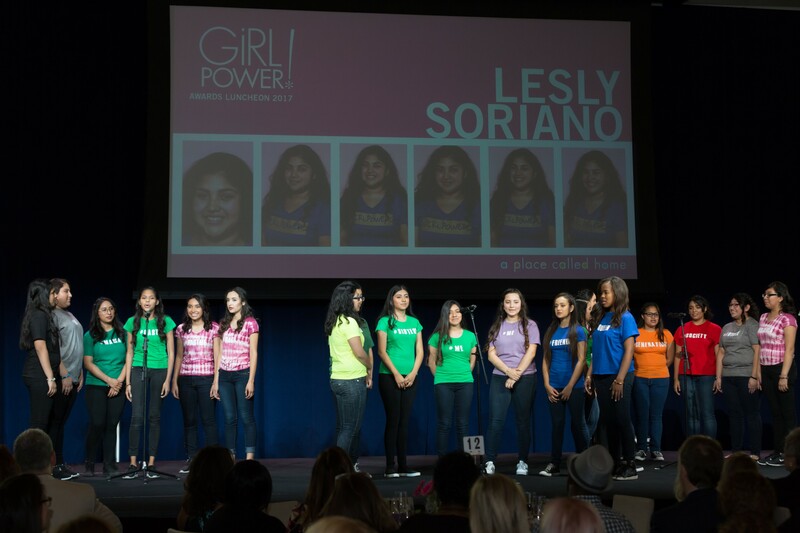 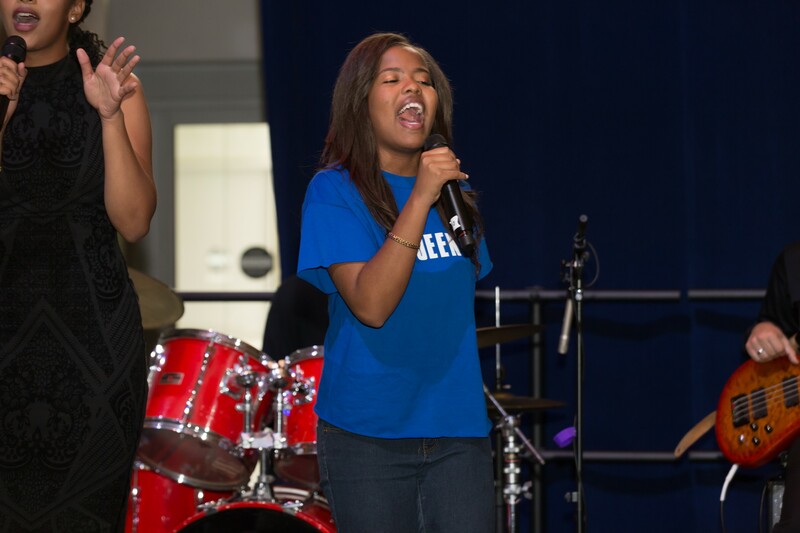 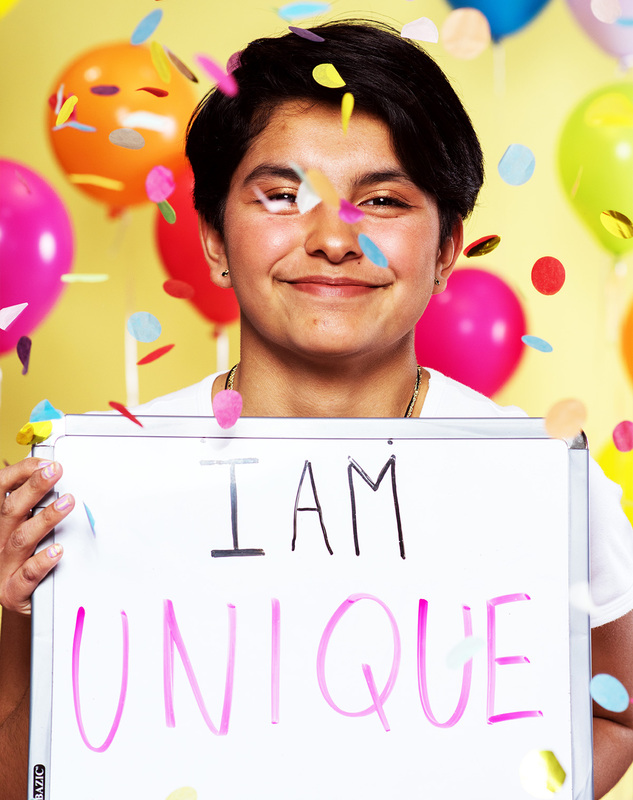 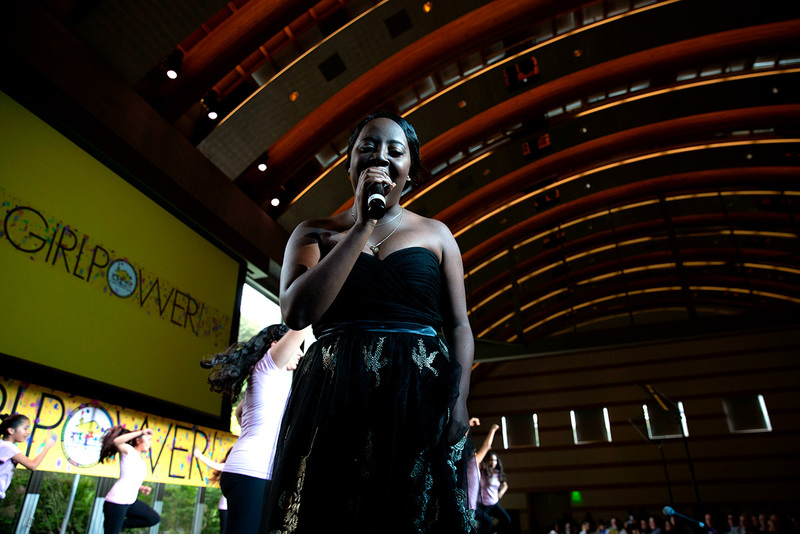 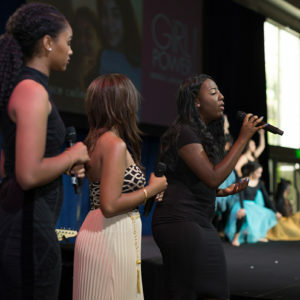 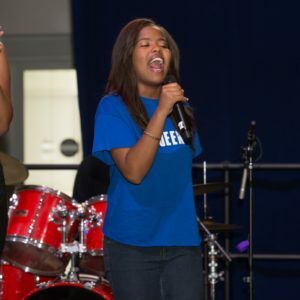 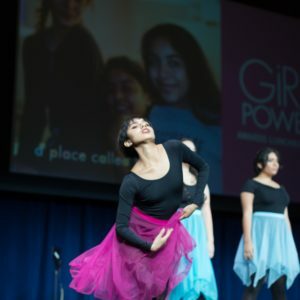 GirlPower is an emotional, beautiful event to celebrate girls and women of all ages. 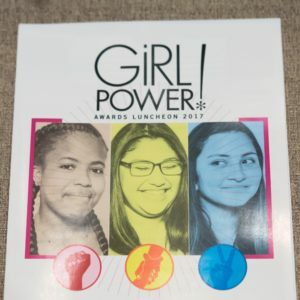 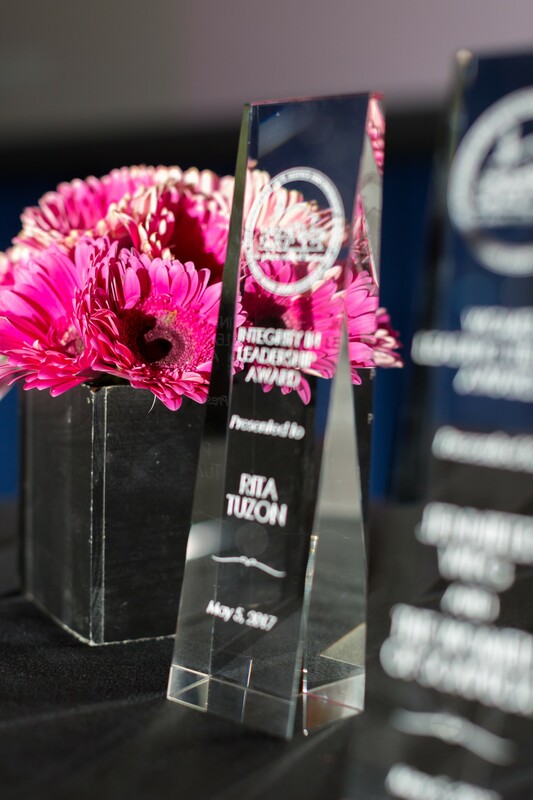 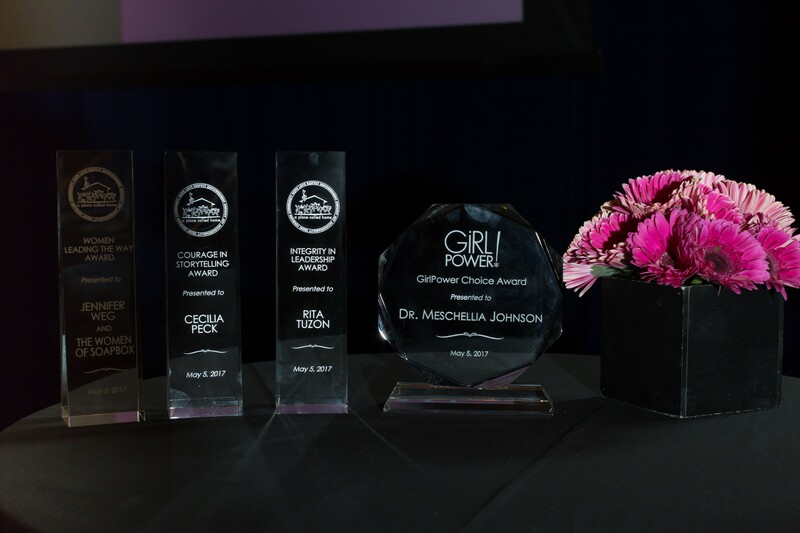 Our honorees each year are women from across the Los Angeles area who serve as role models for the young women of GirlPower. 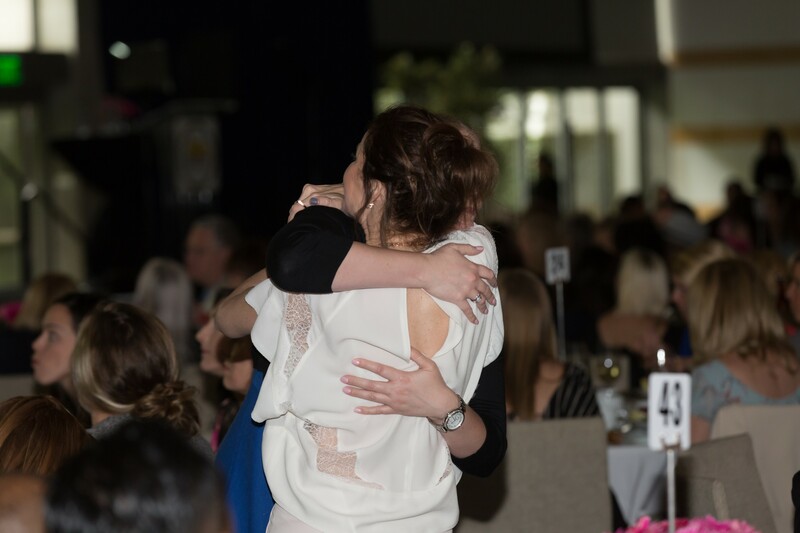 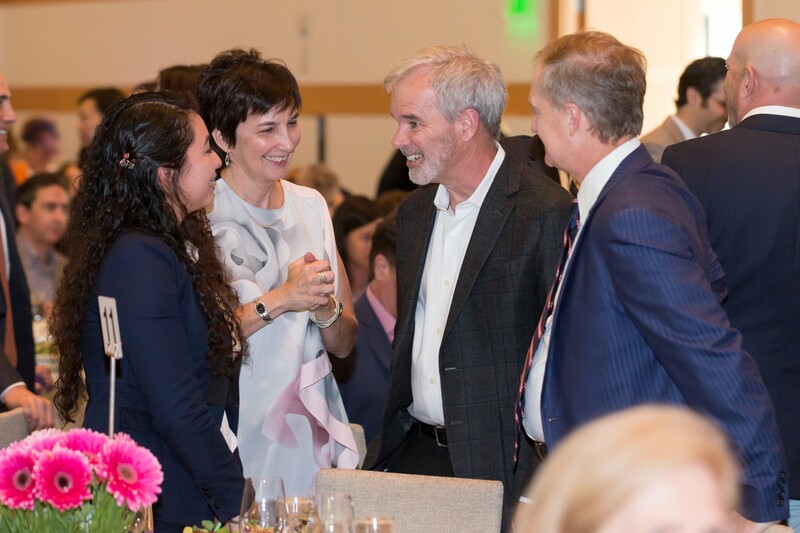 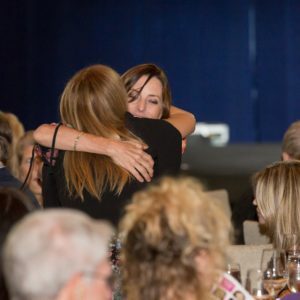 Often they are titans of business, media, philanthropy, public service, or run corporate social responsibility programs, and have stories to share about their own journeys that inspire and encourage all of our attendees and call us to action for the greater good. 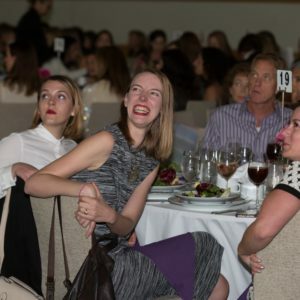 Error: Error validating access token: Session has expired on Saturday, 30-Mar-19 20:14:28 PDT. 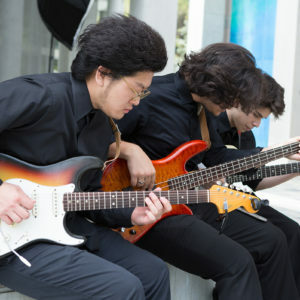 The current time is Tuesday, 23-Apr-19 19:23:26 PDT.